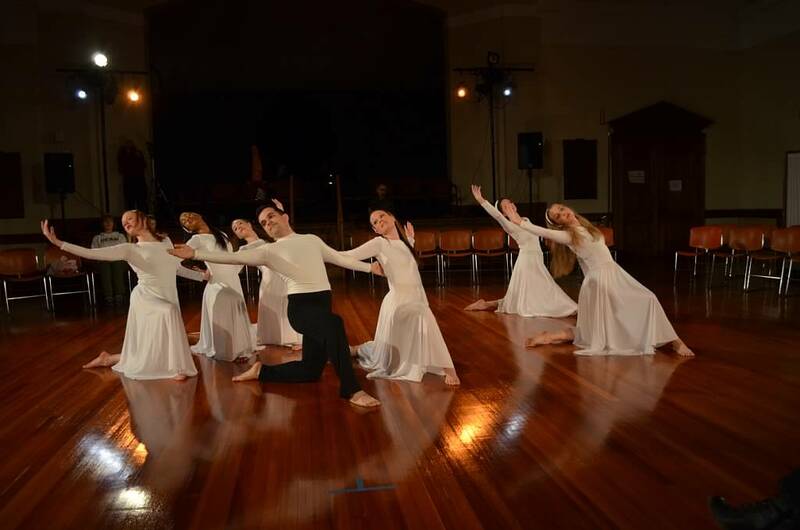 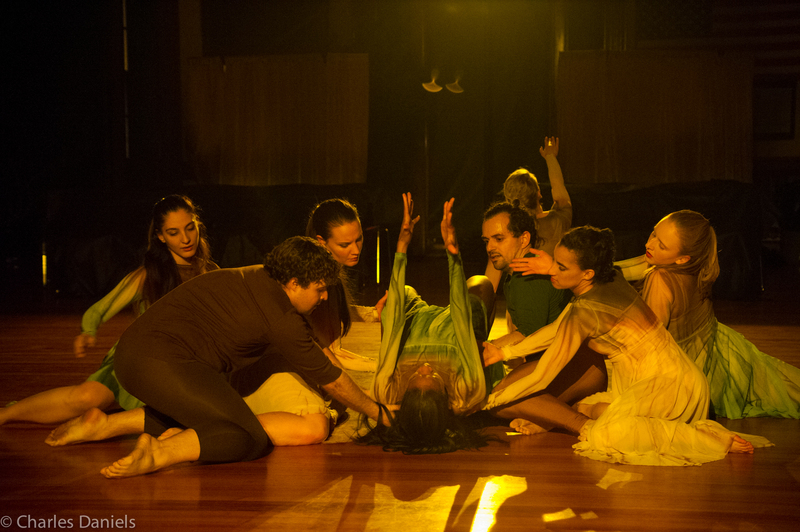 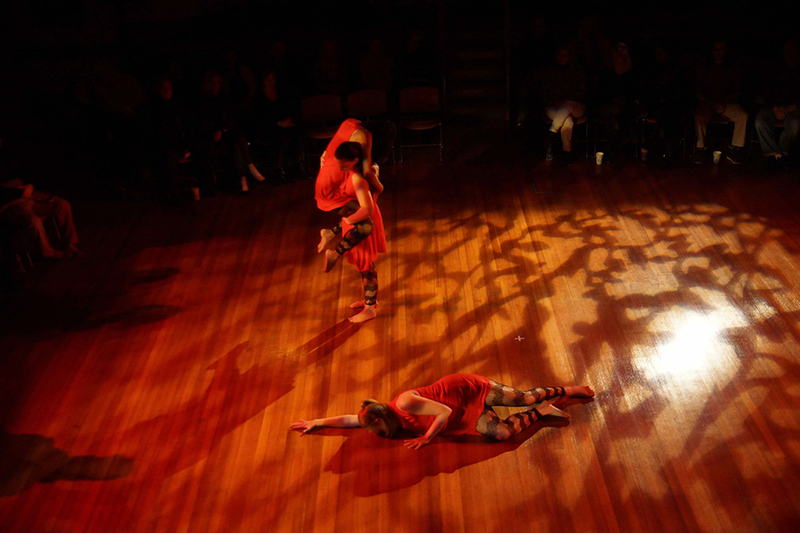 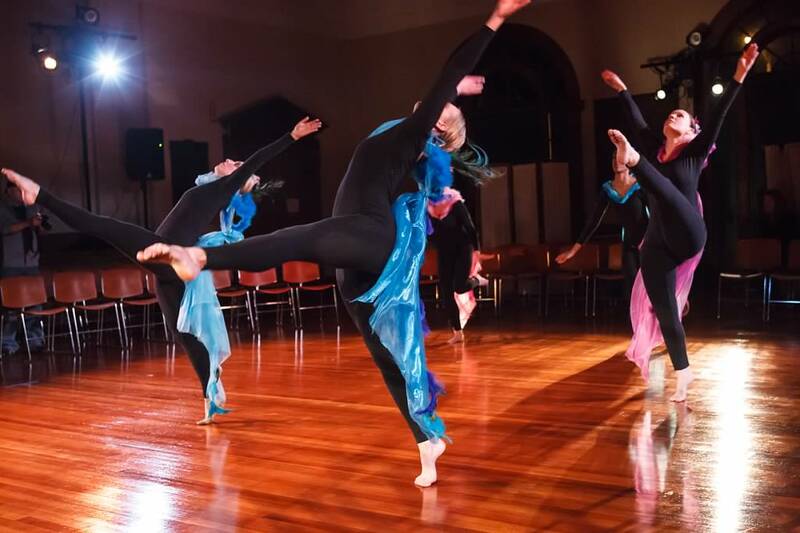 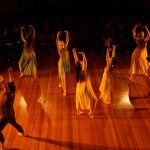 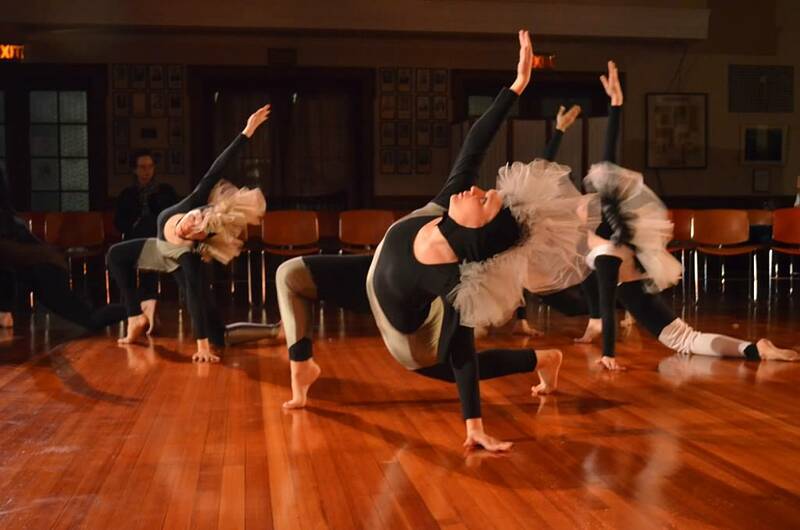 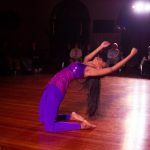 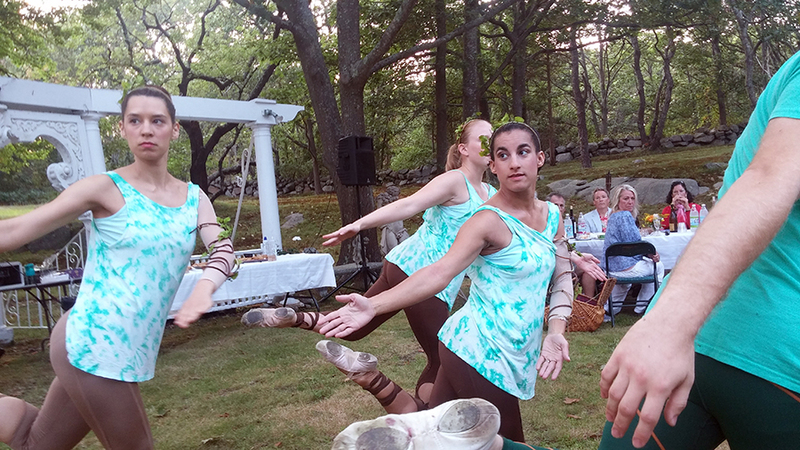 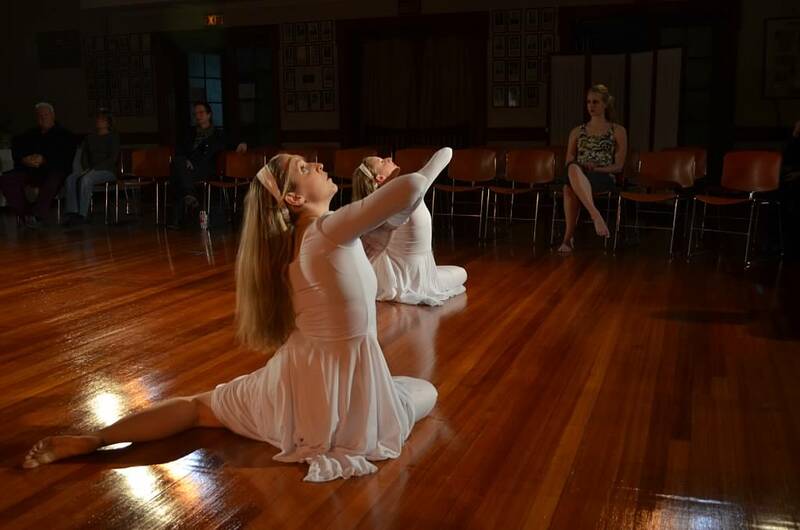 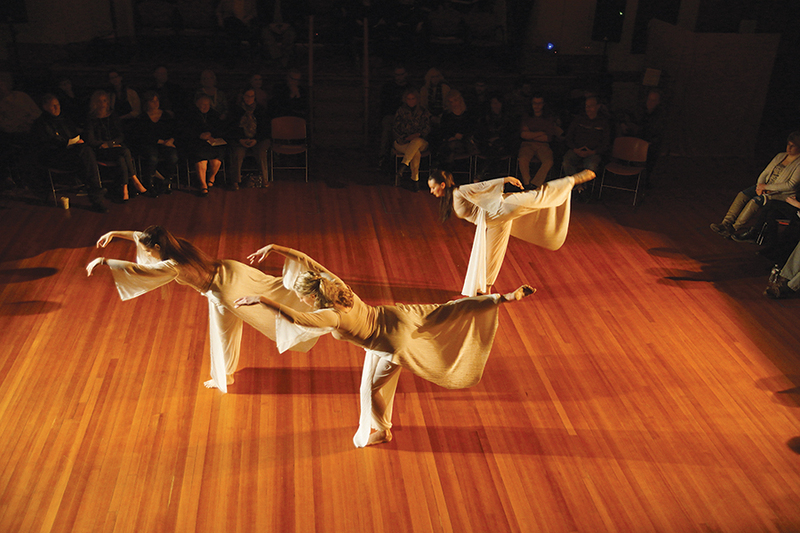 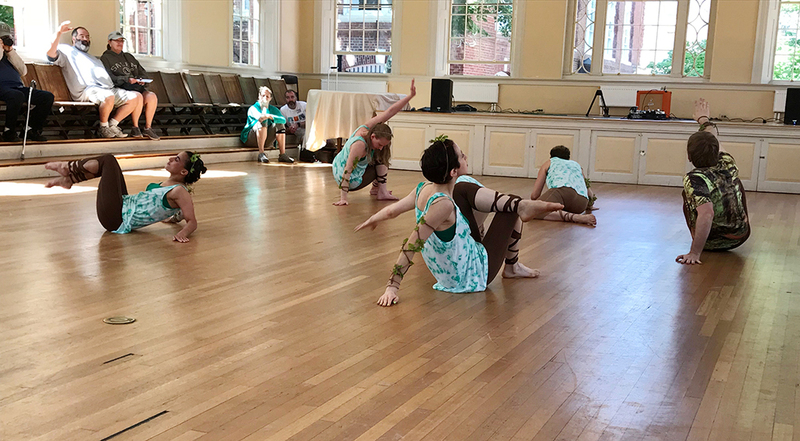 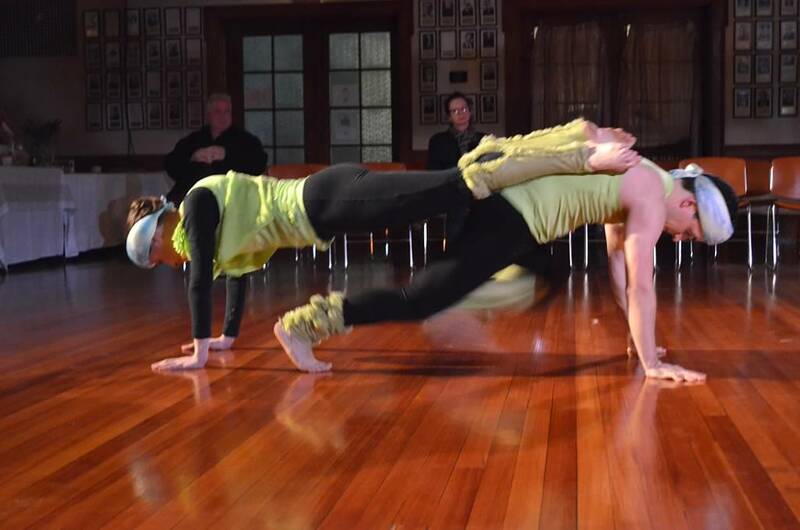 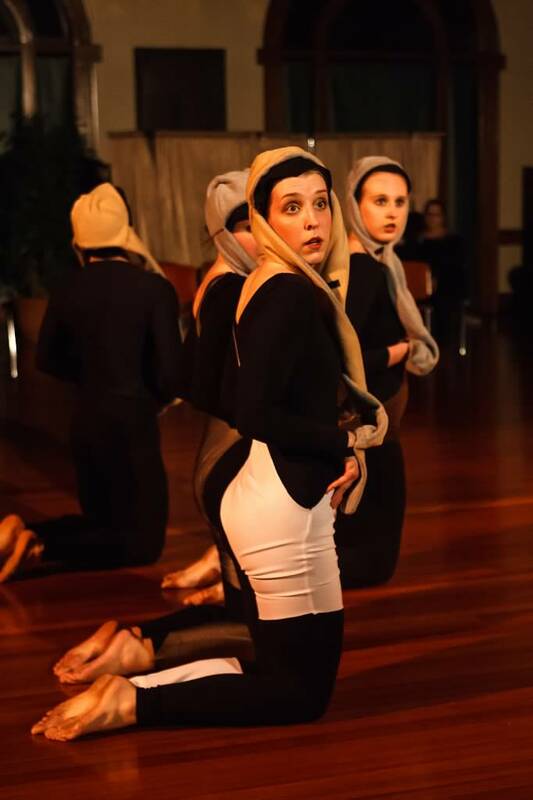 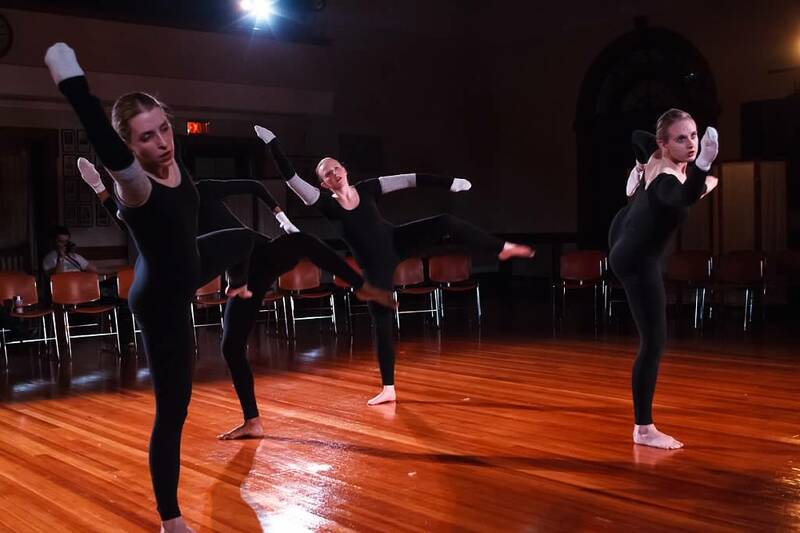 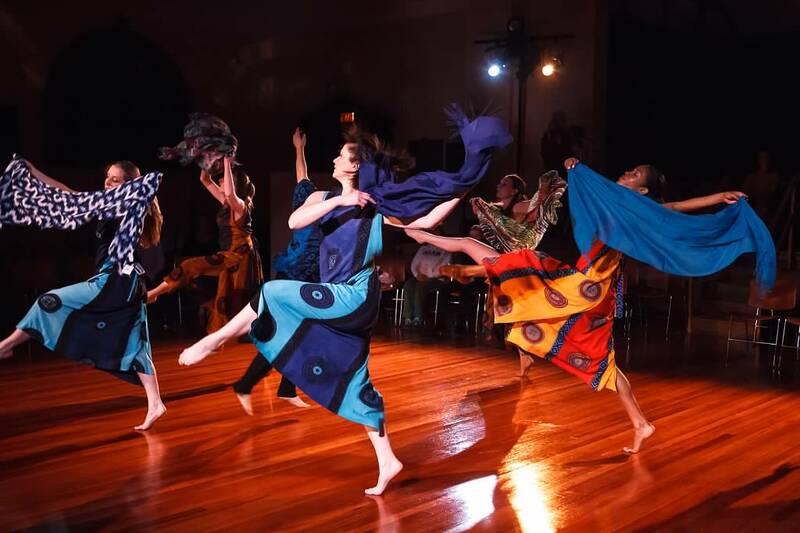 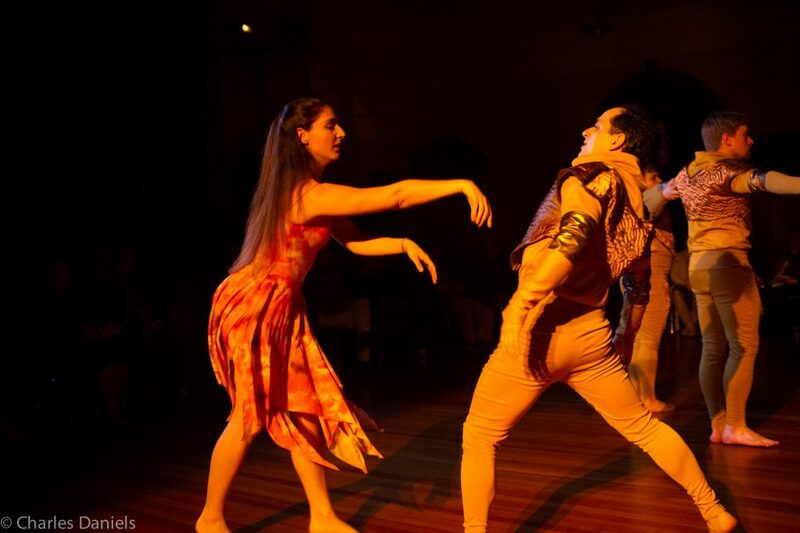 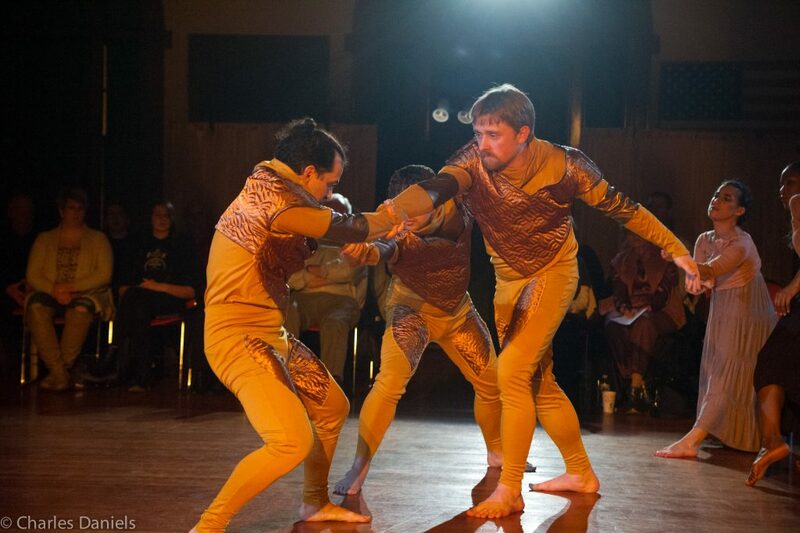 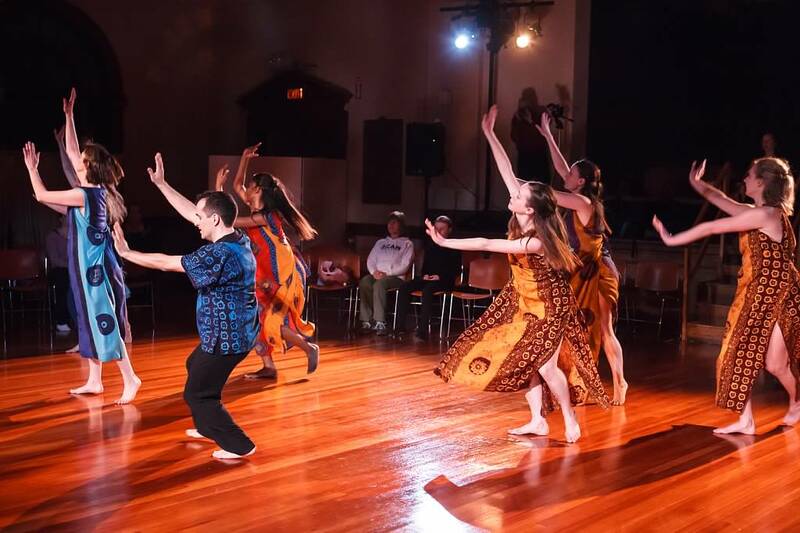 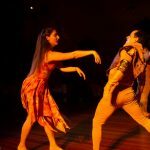 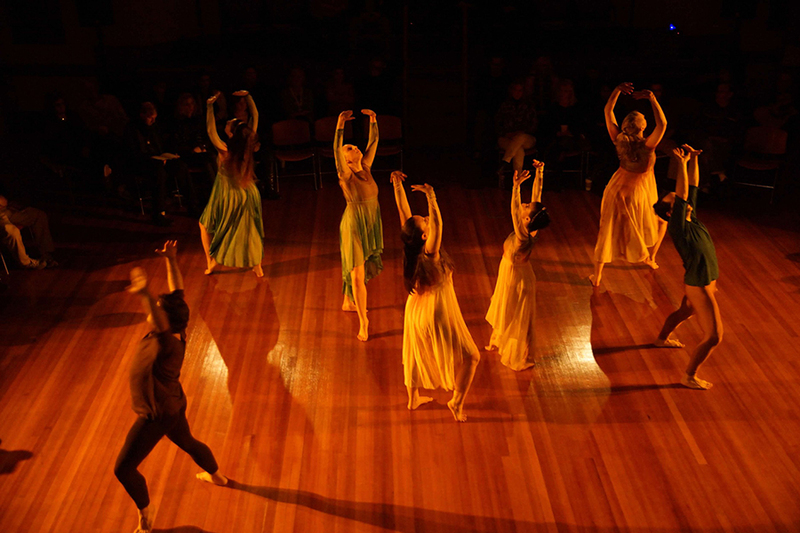 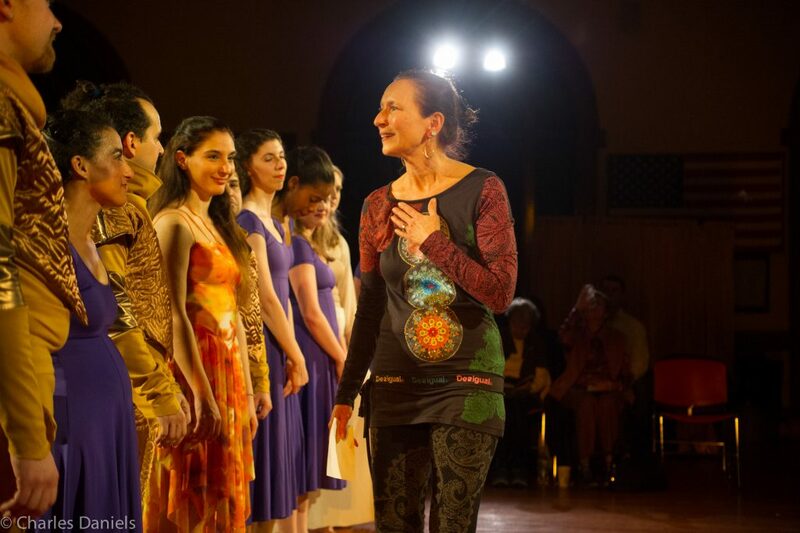 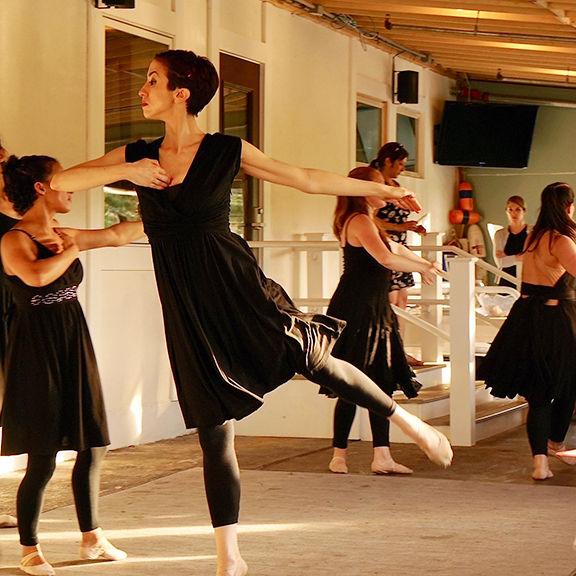 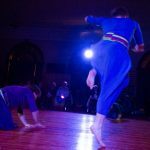 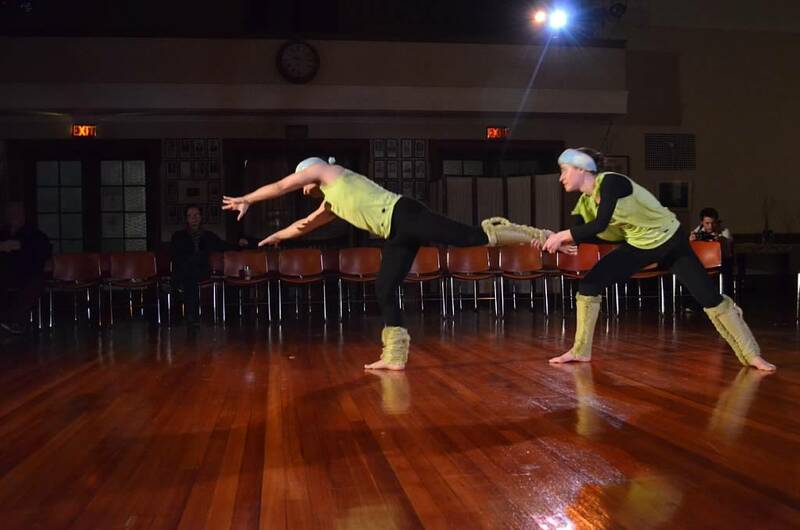 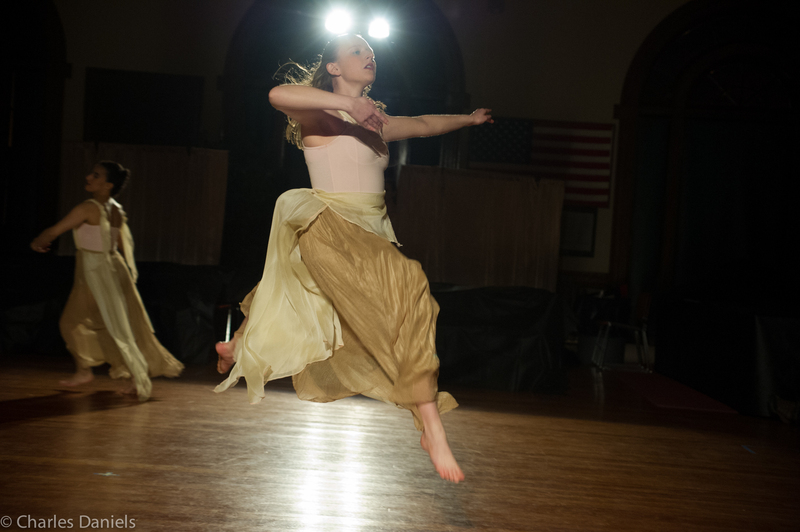 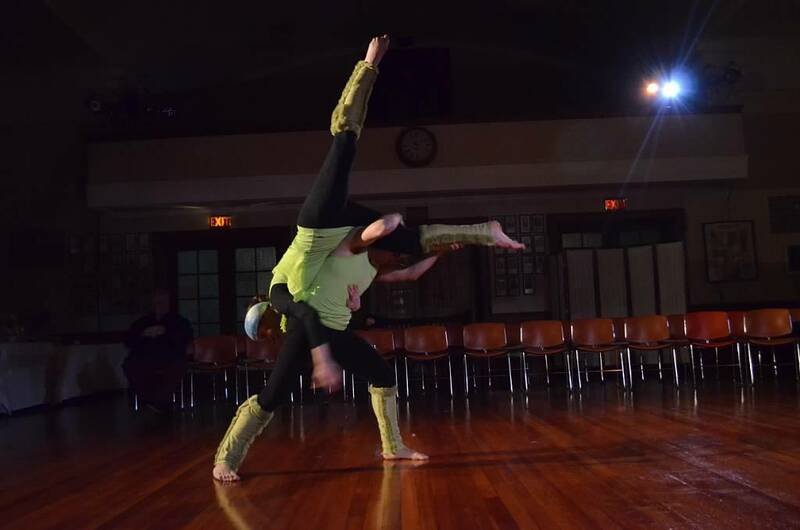 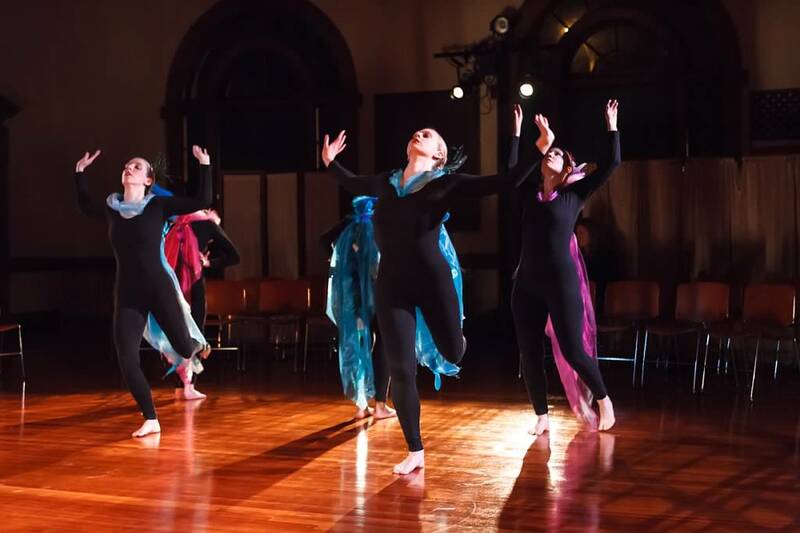 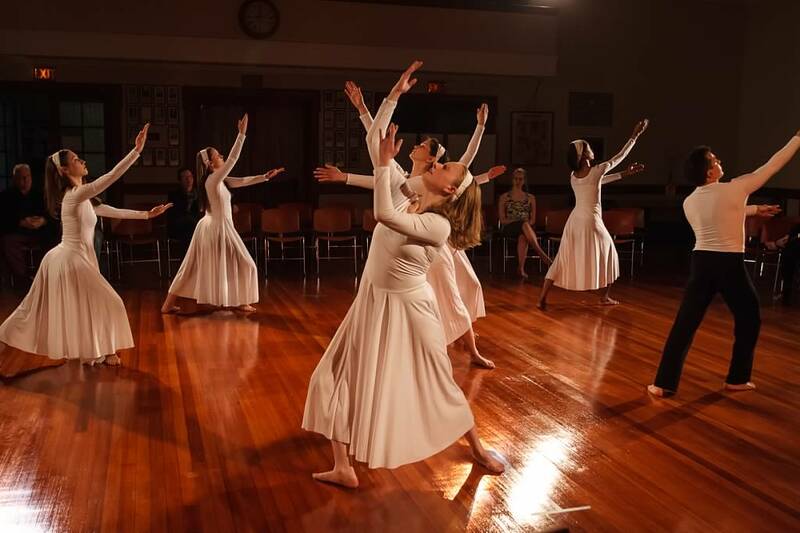 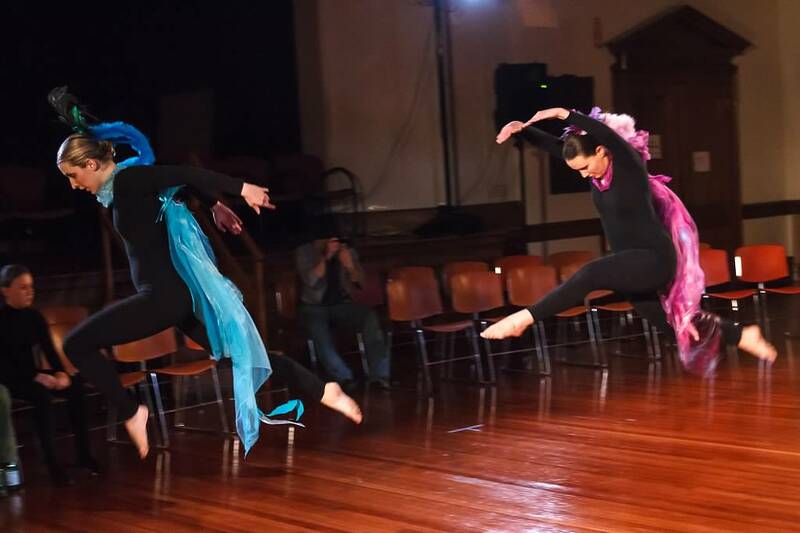 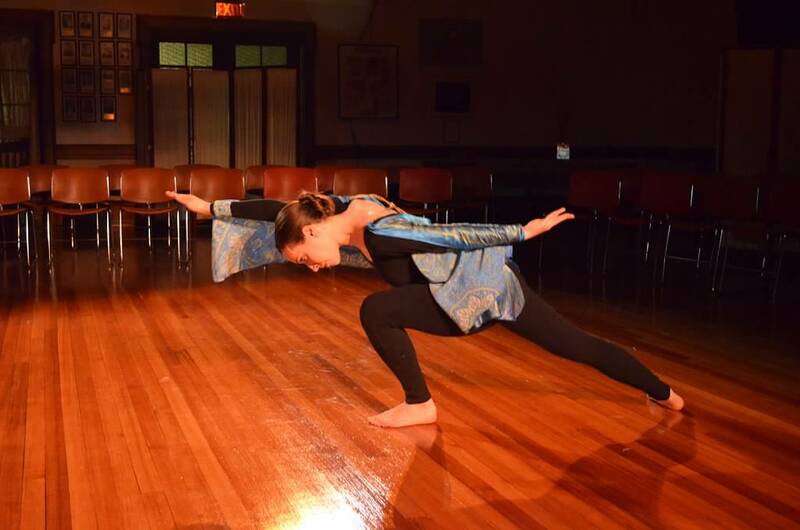 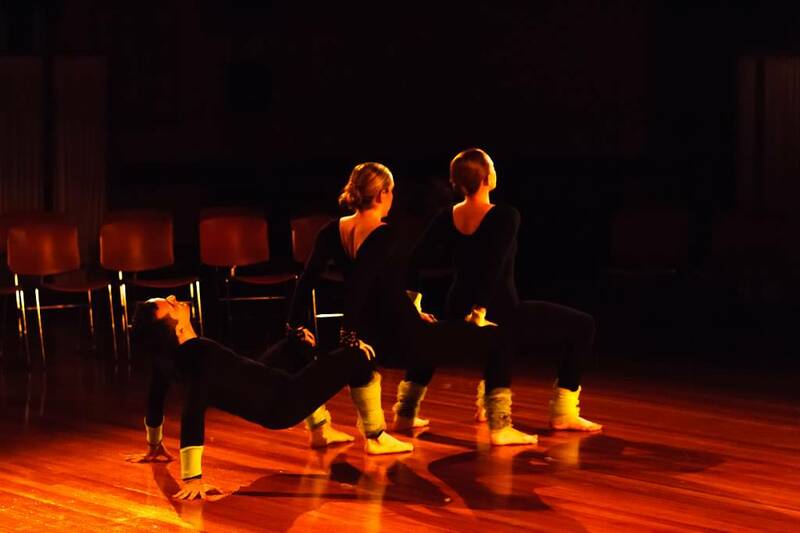 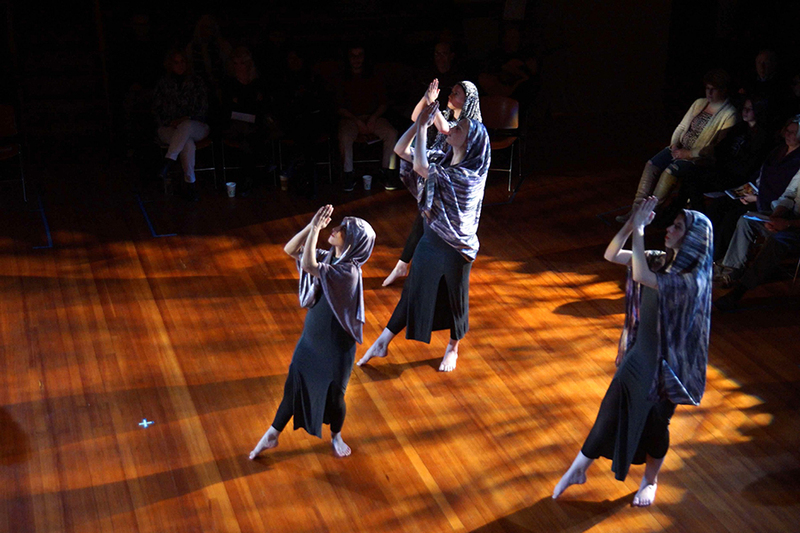 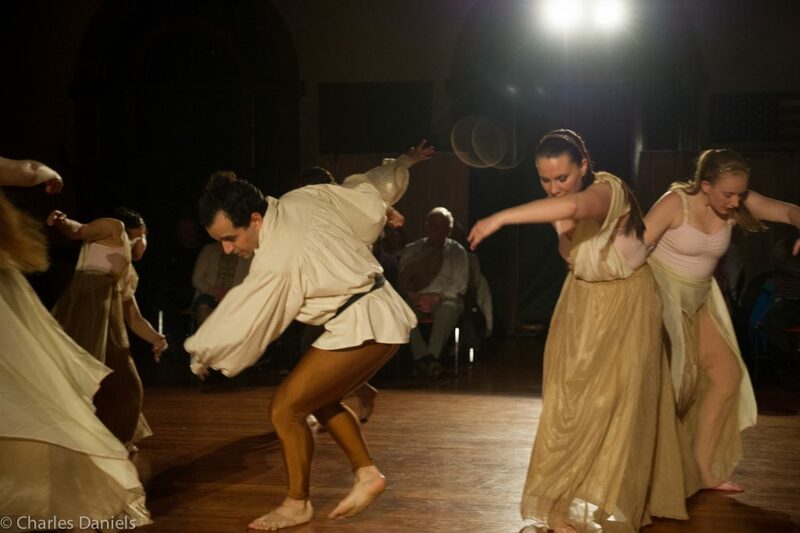 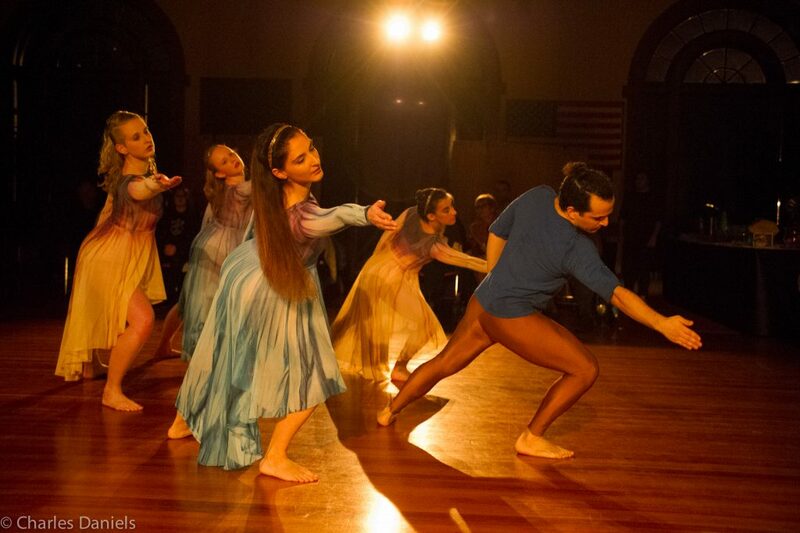 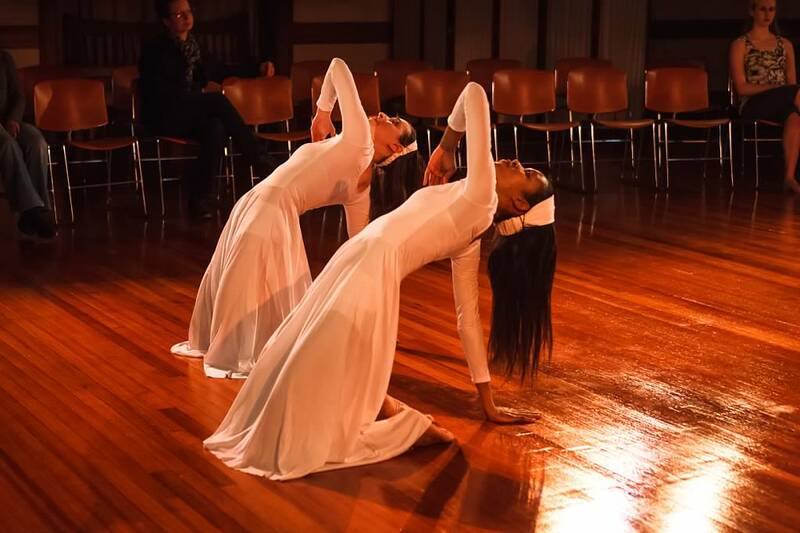 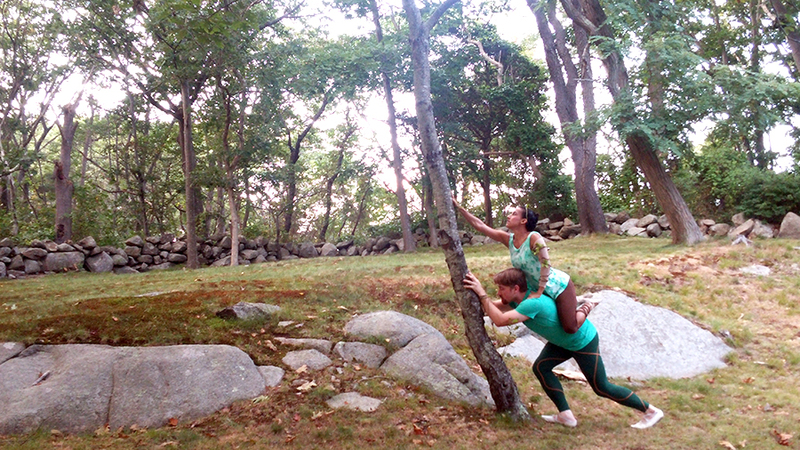 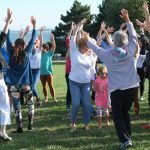 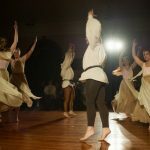 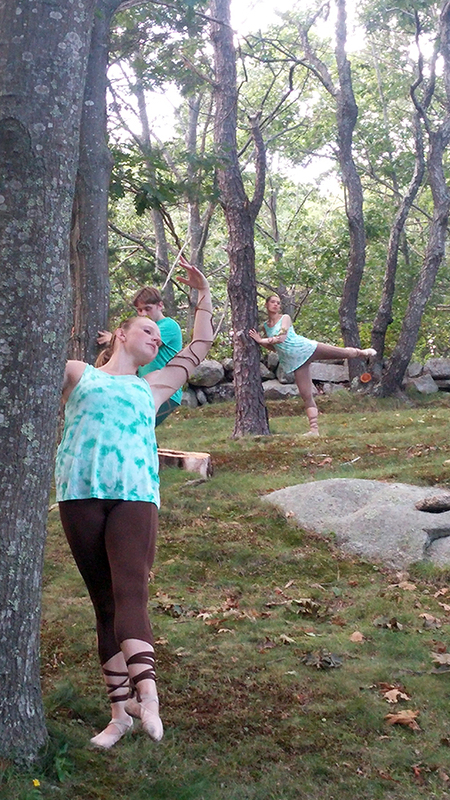 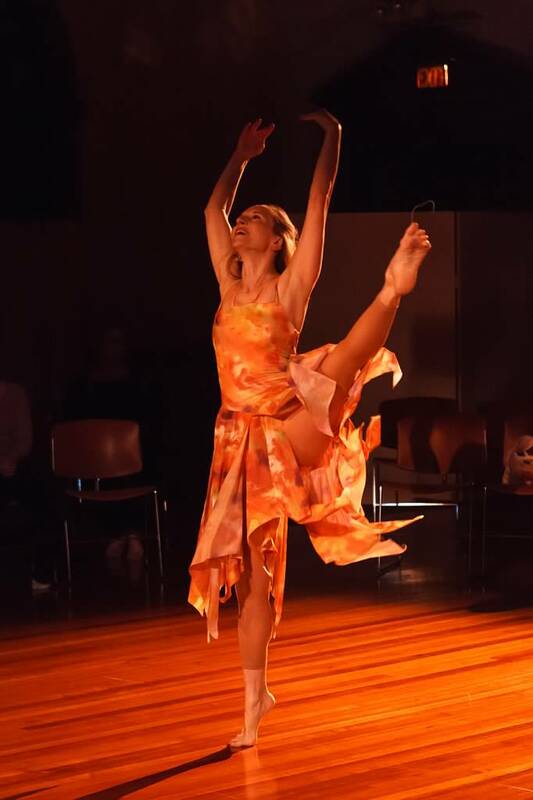 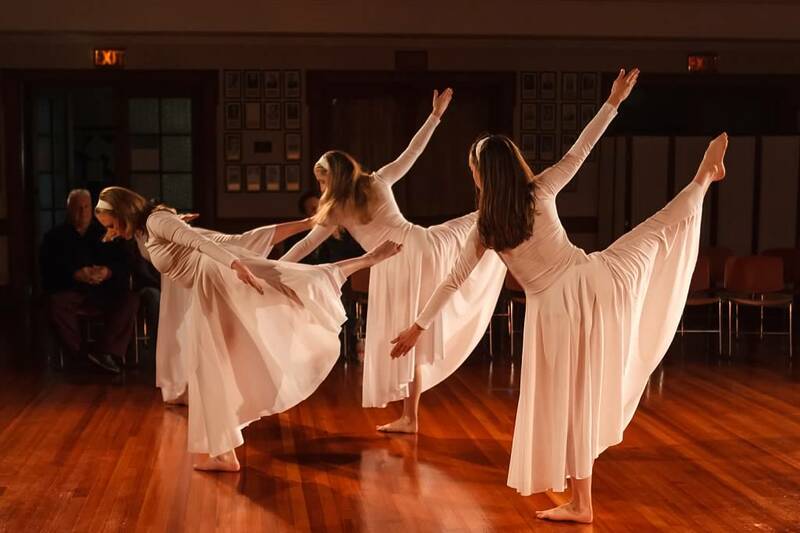 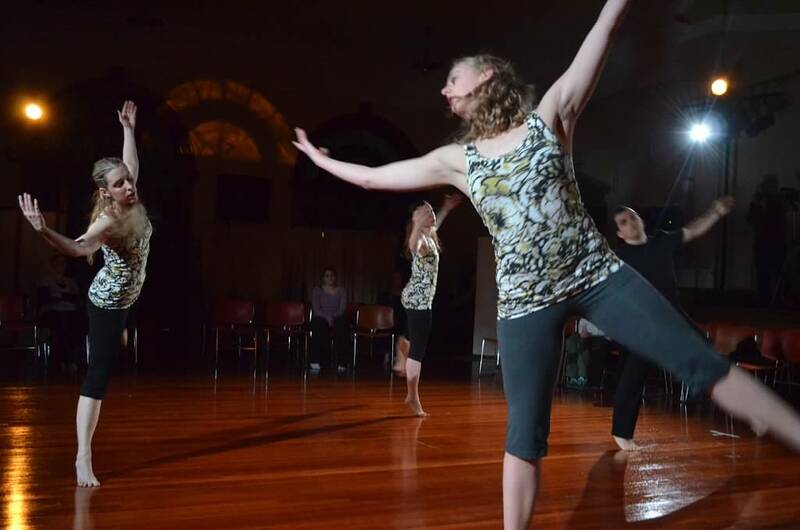 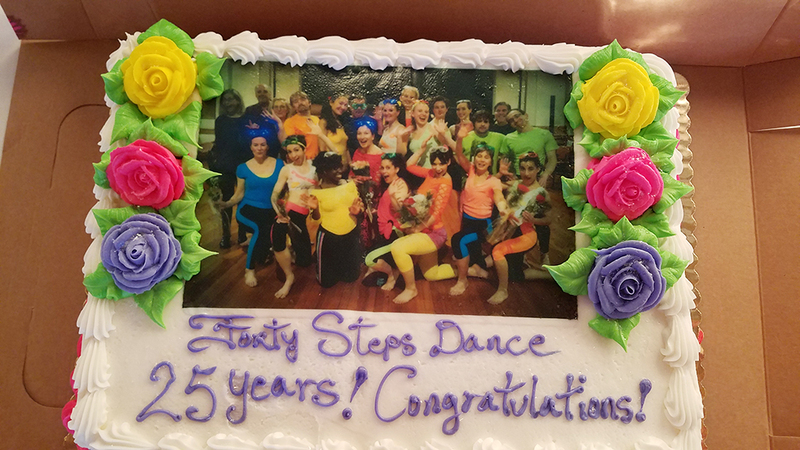 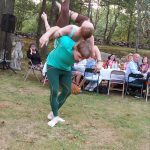 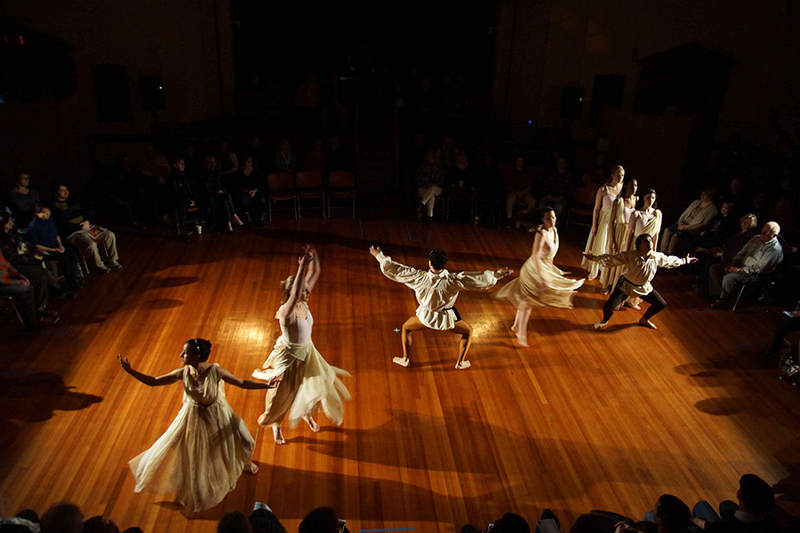 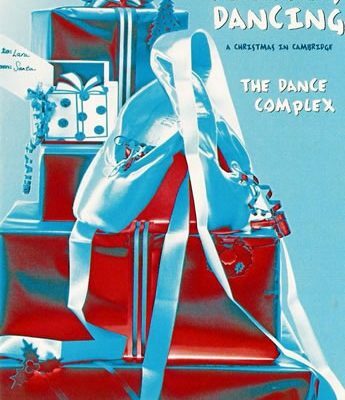 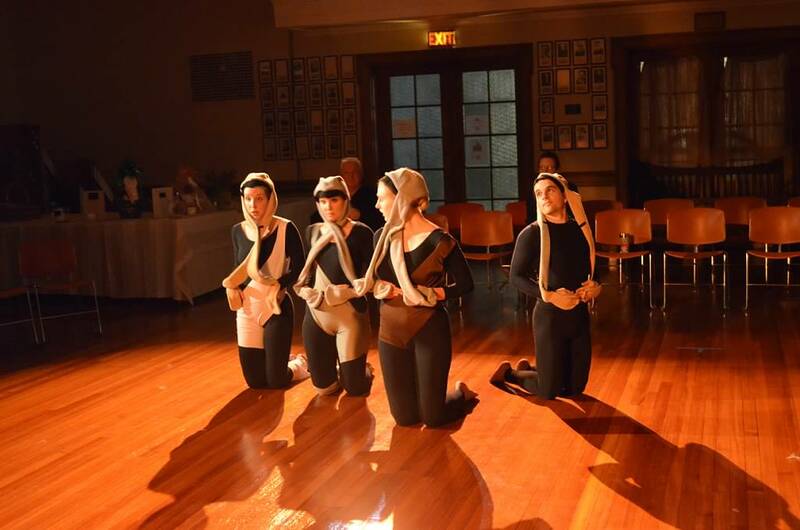 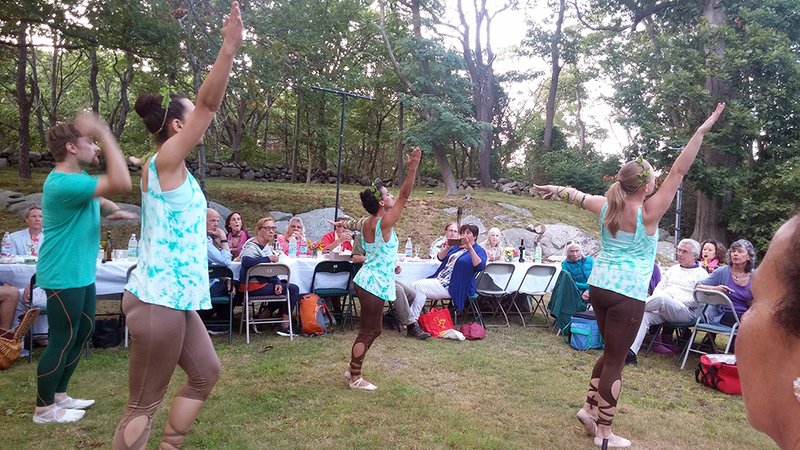 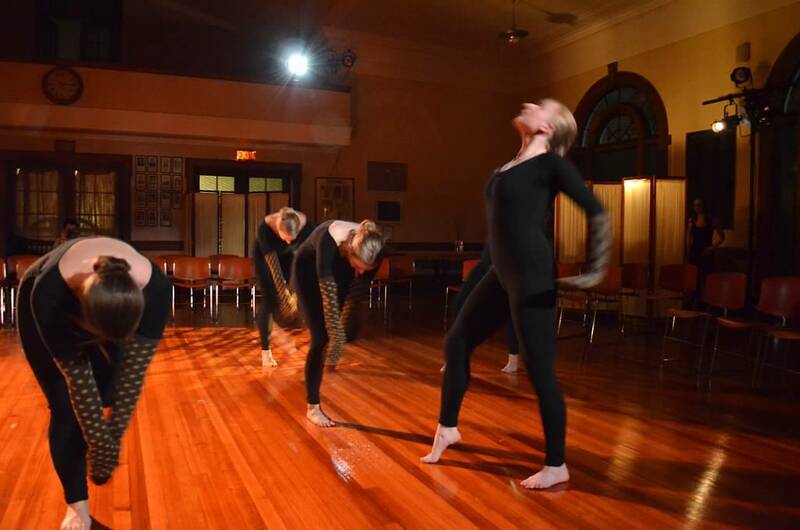 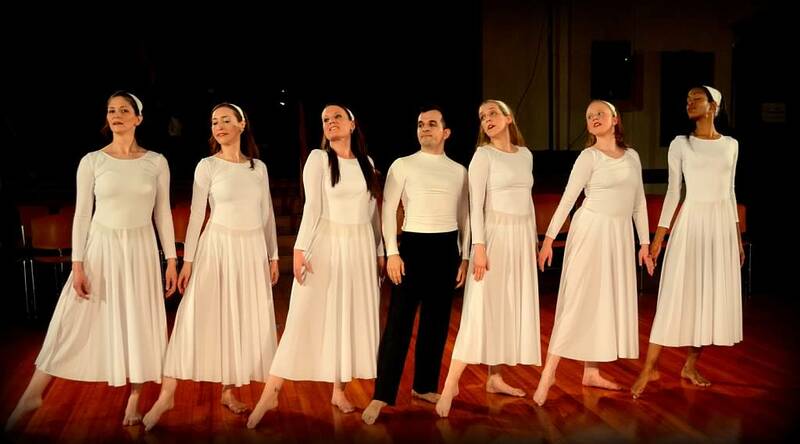 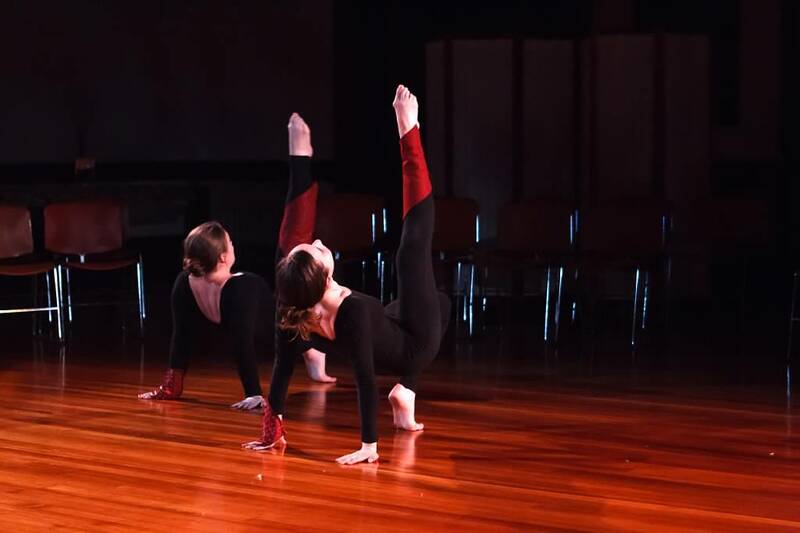 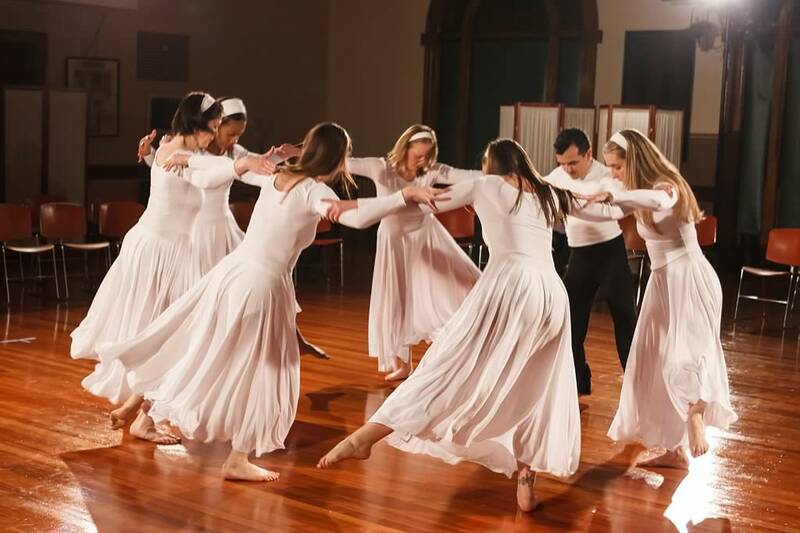 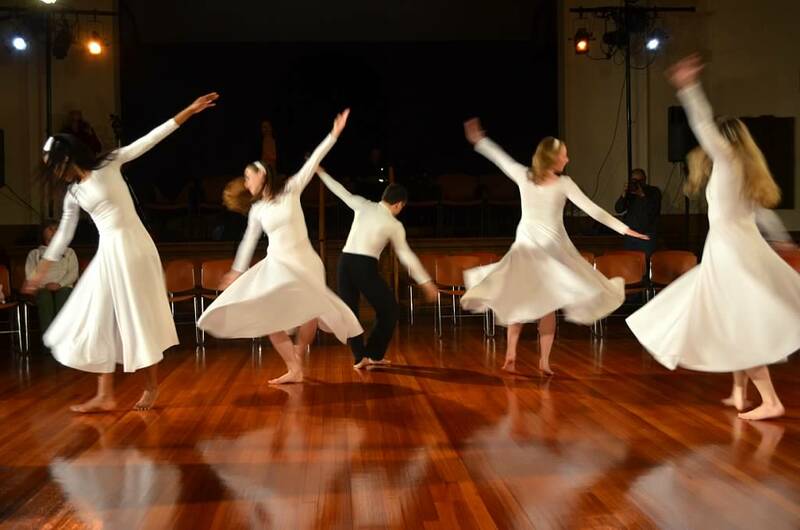 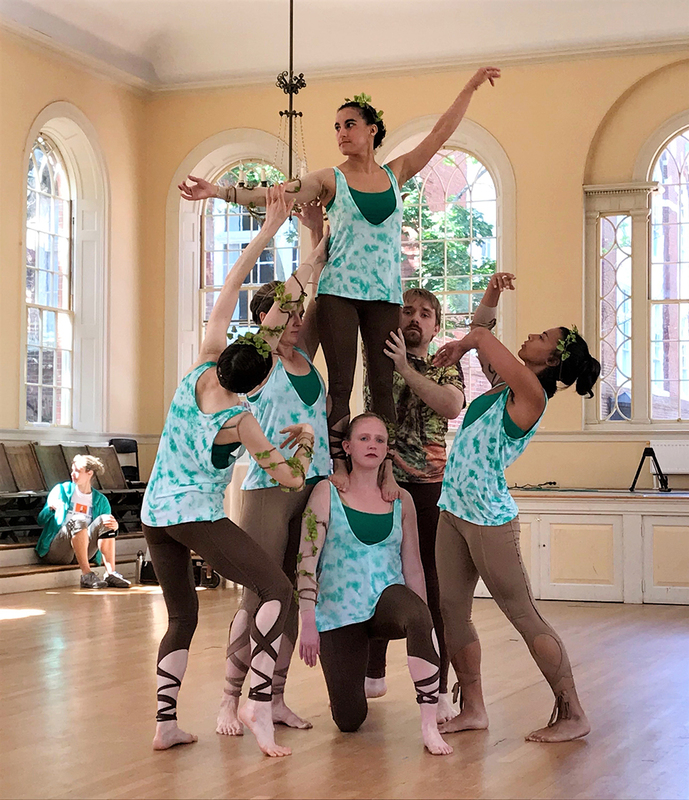 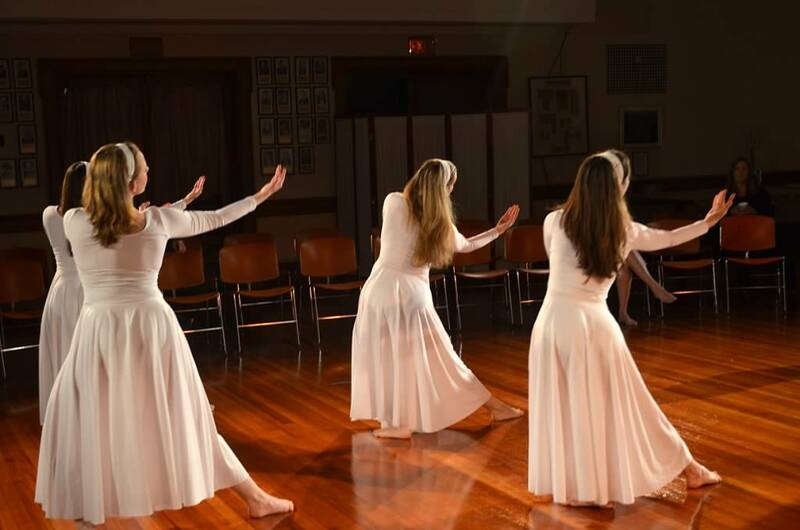 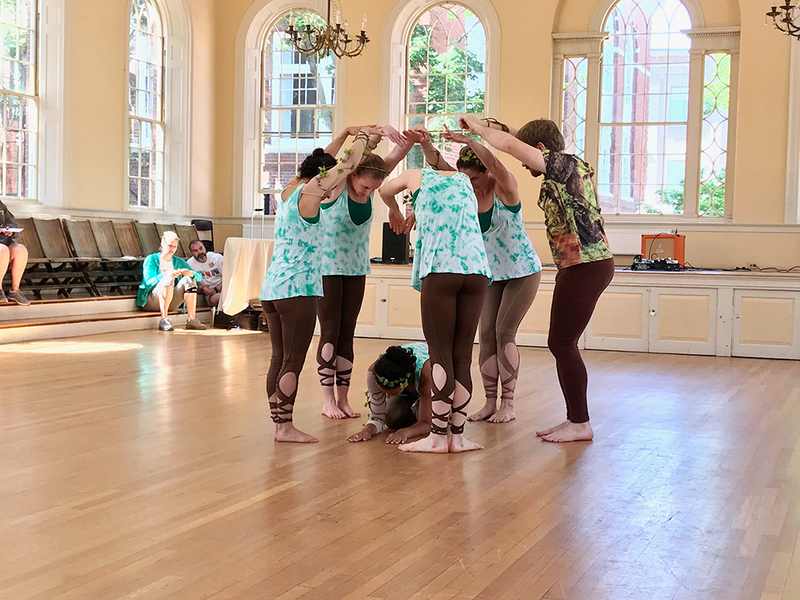 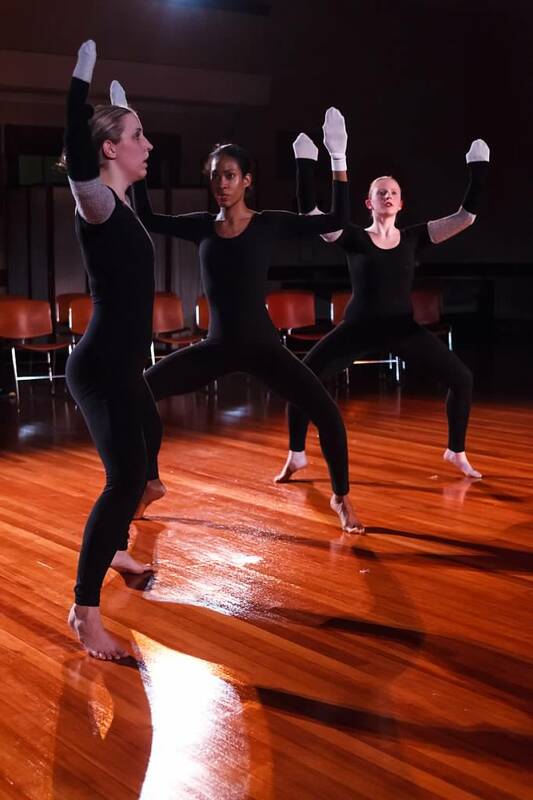 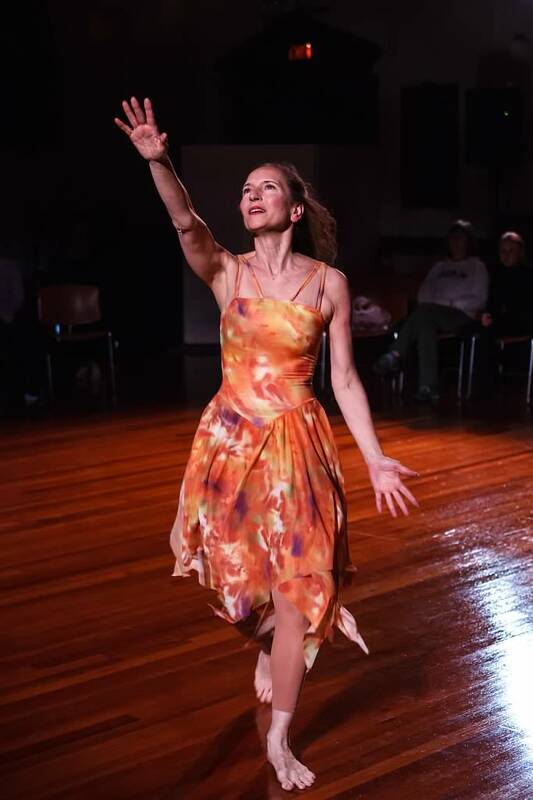 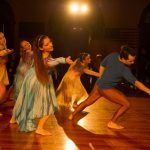 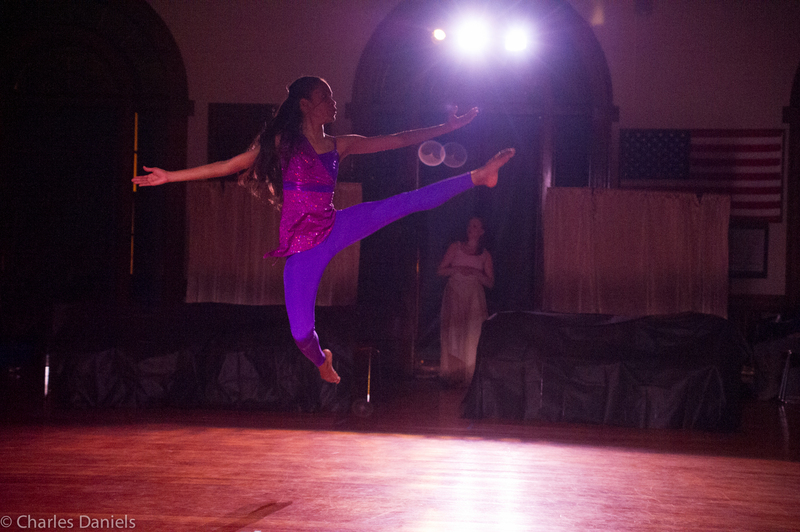 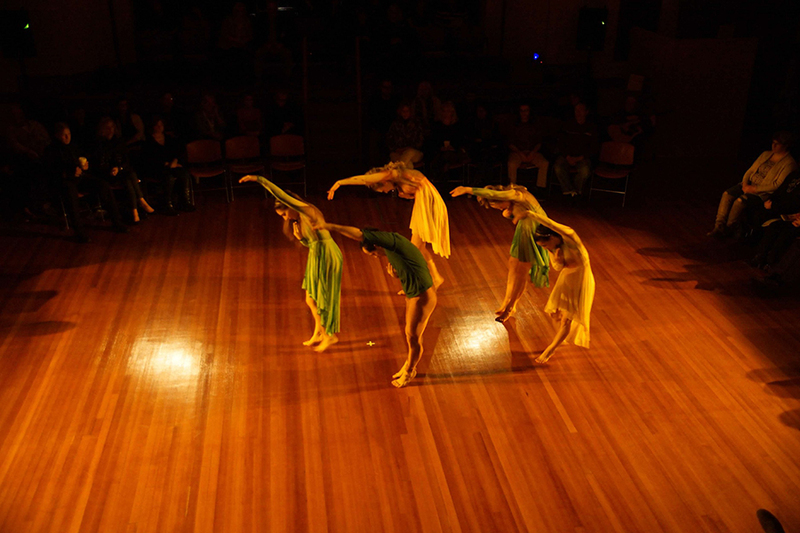 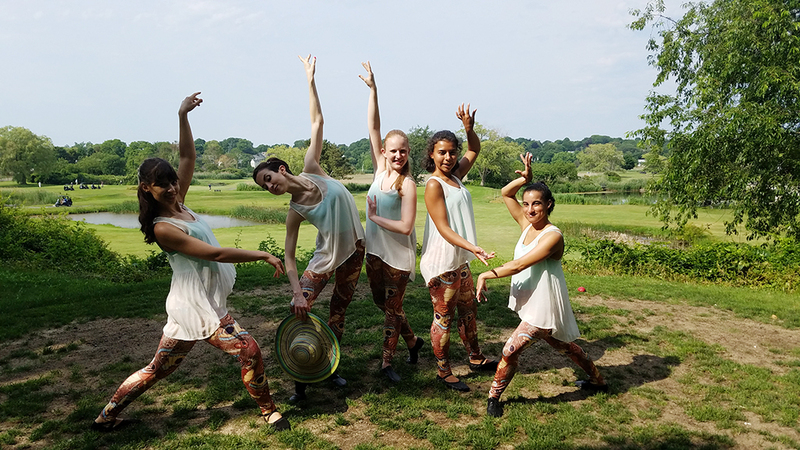 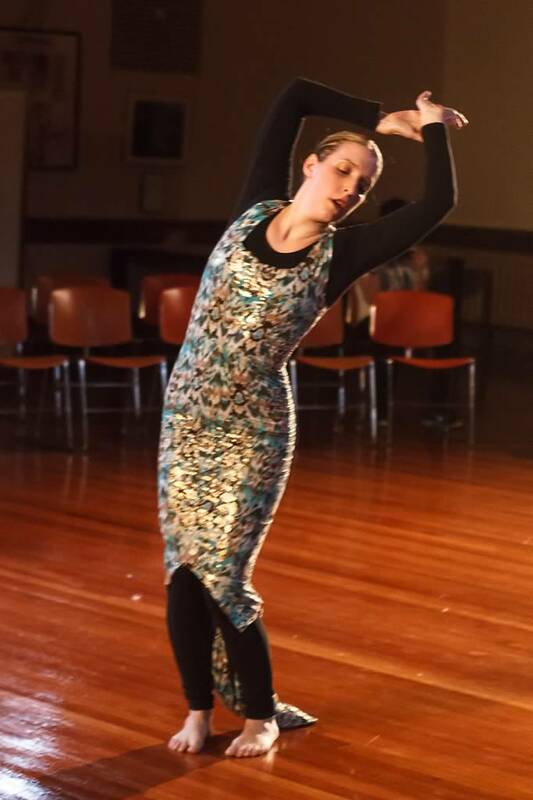 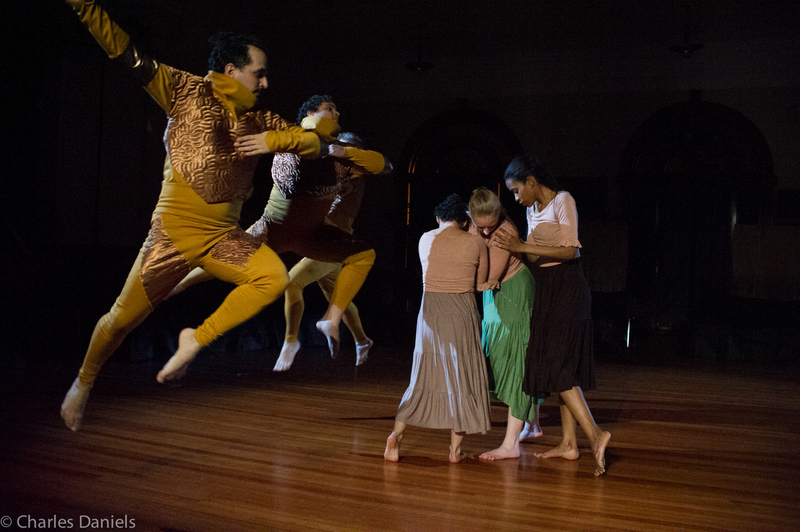 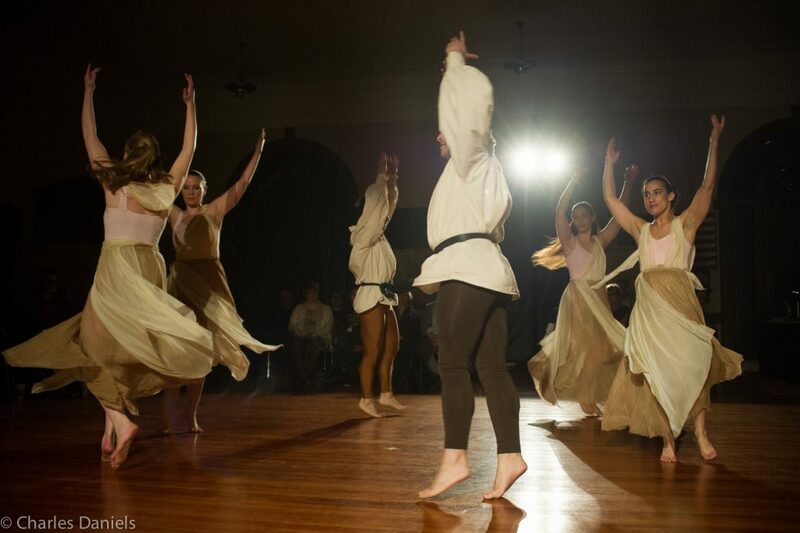 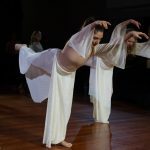 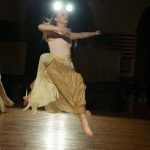 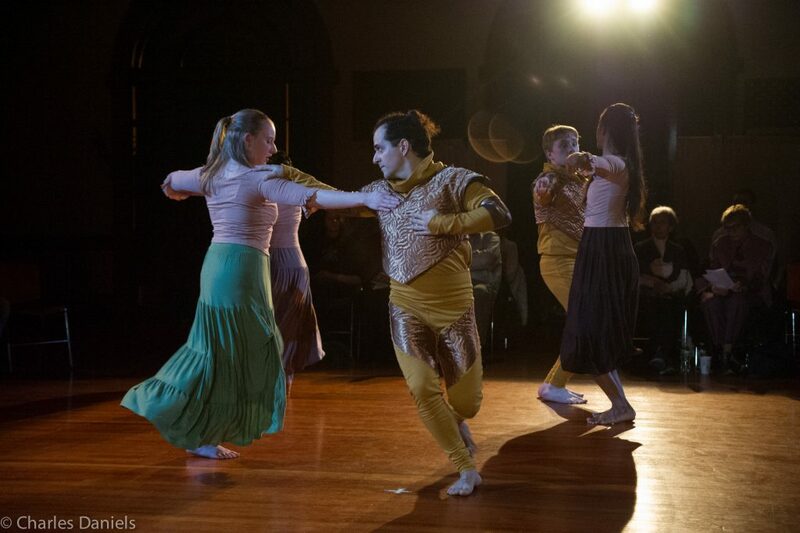 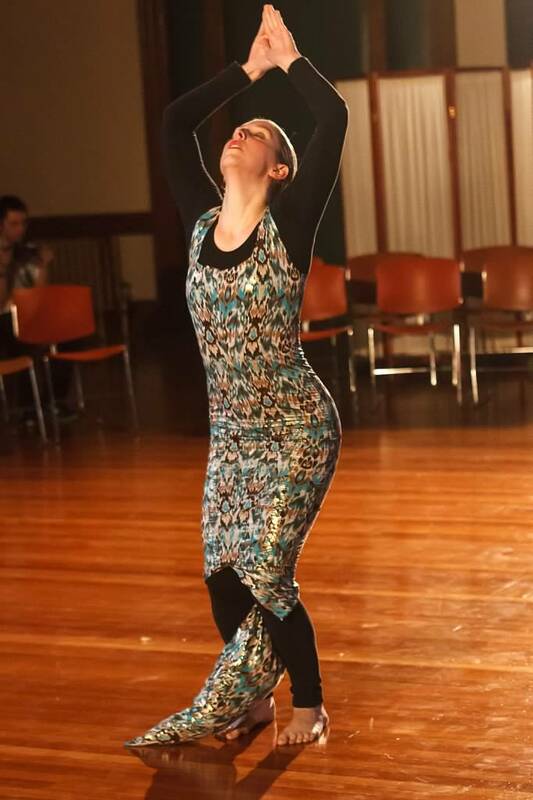 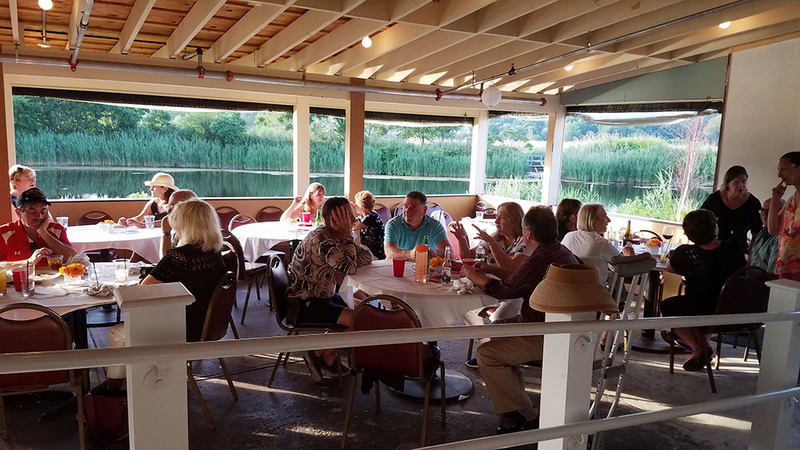 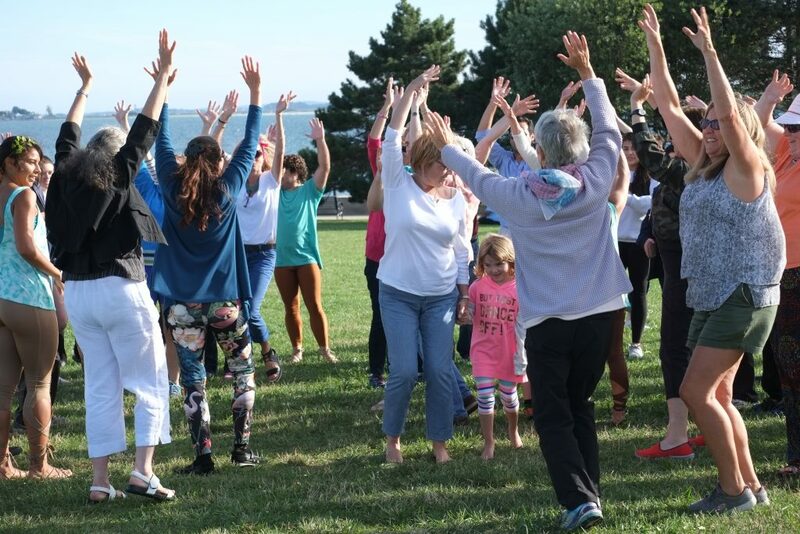 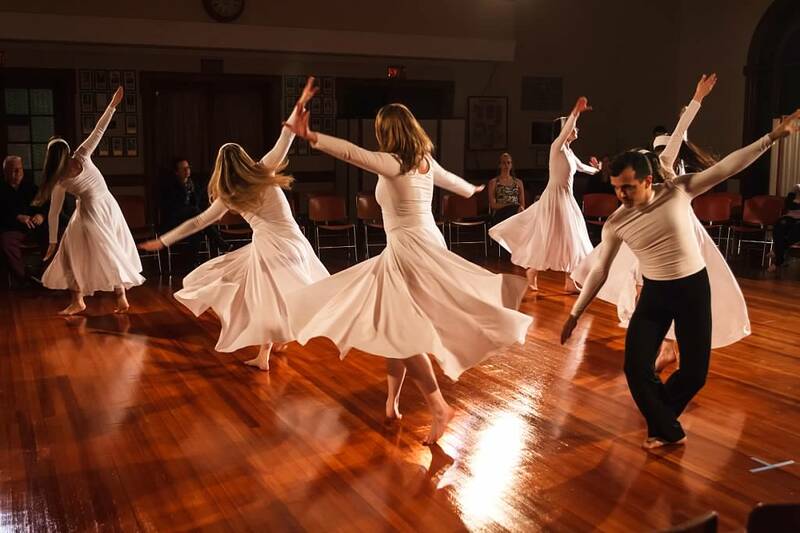 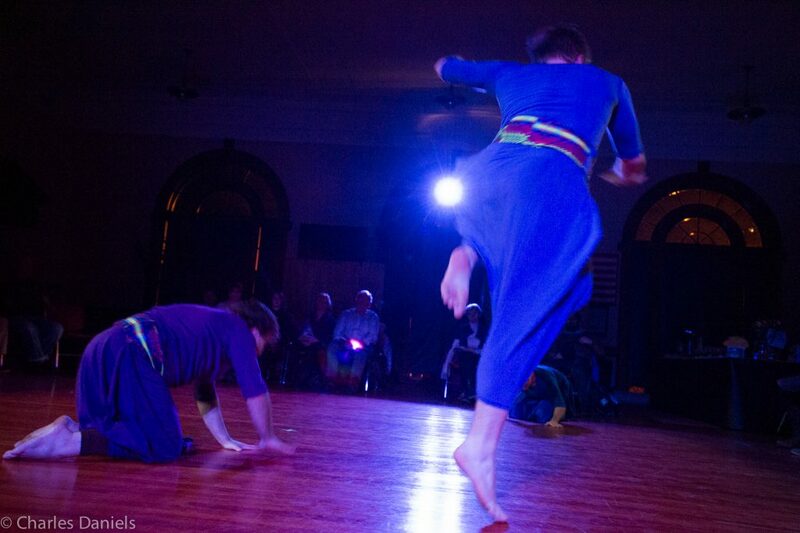 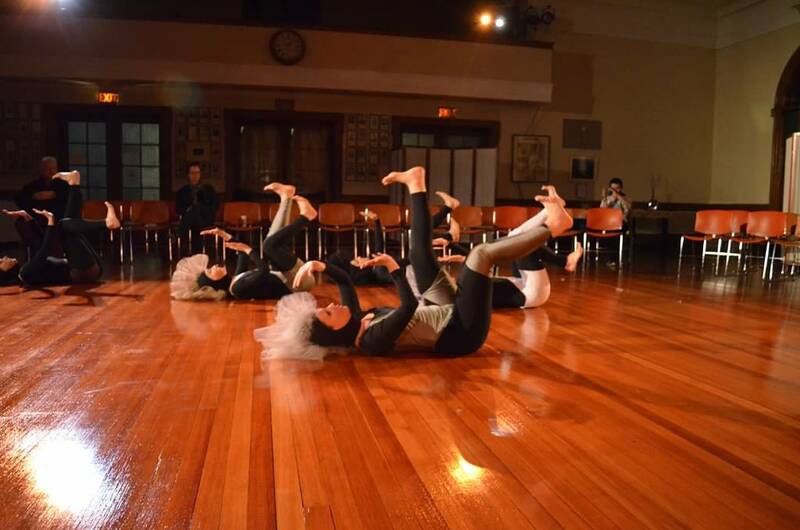 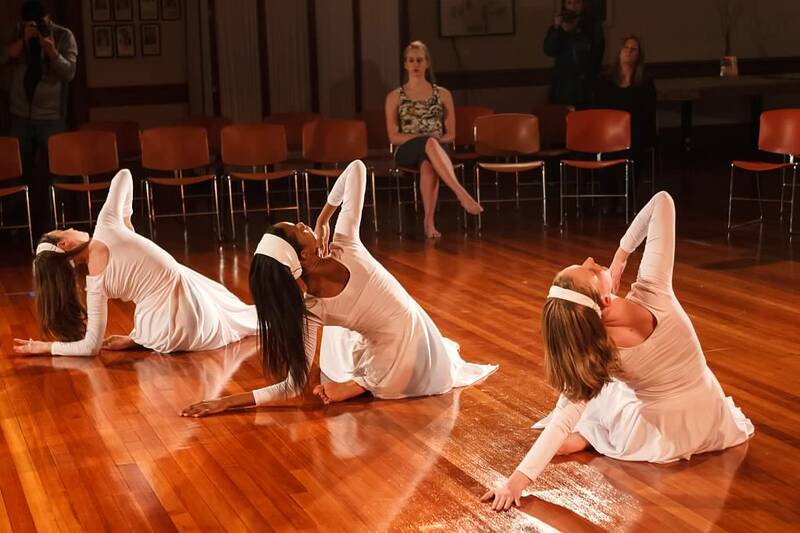 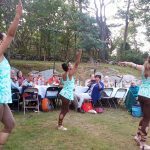 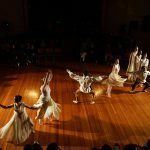 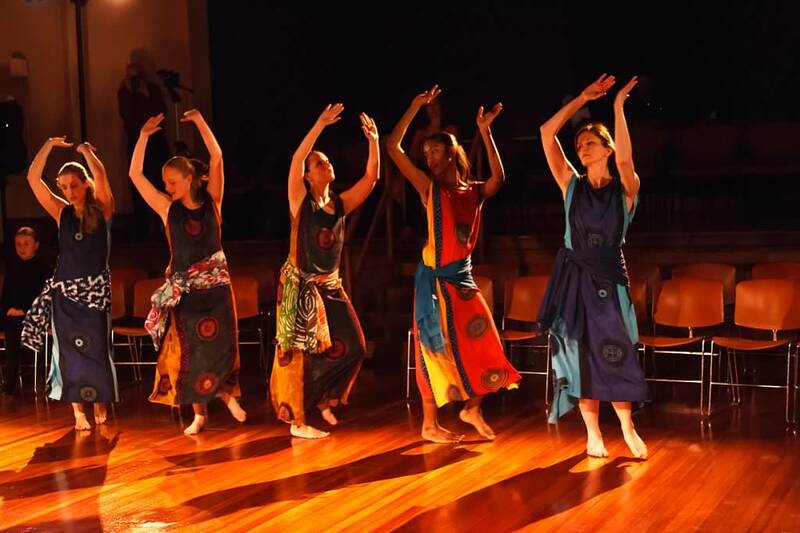 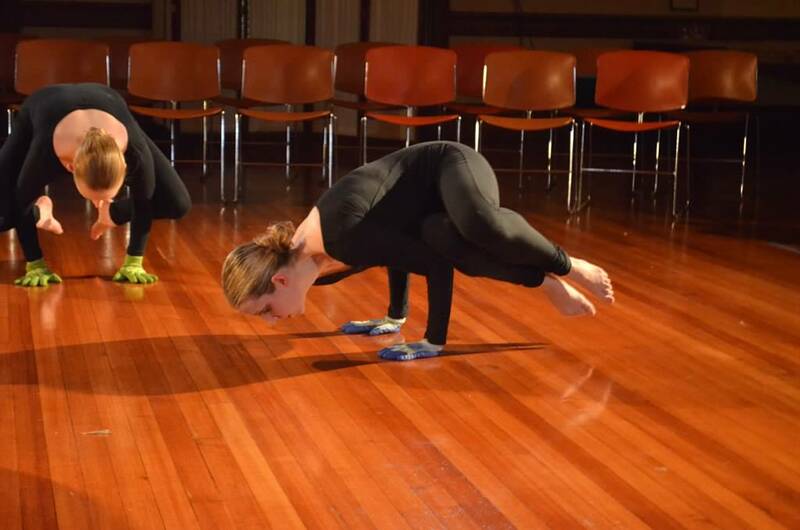 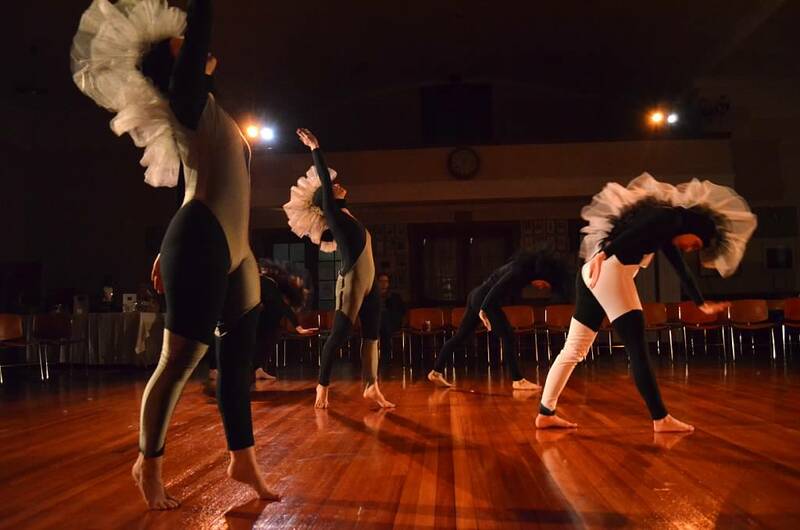 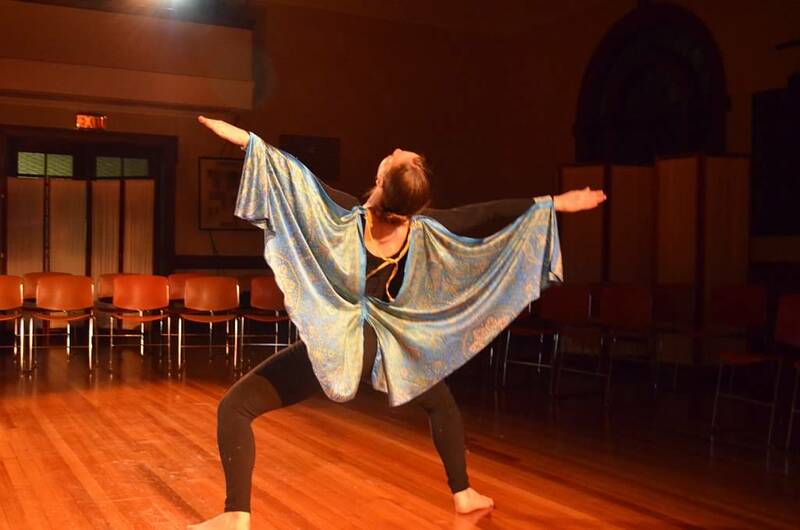 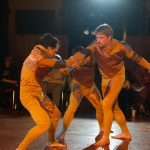 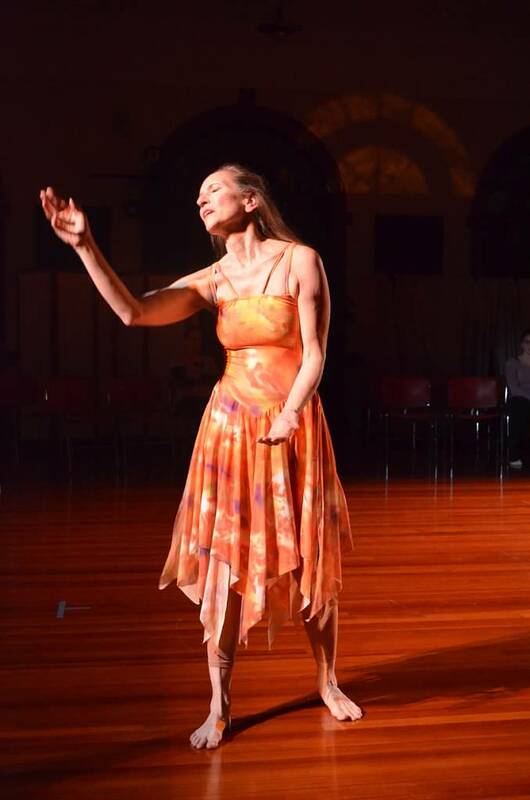 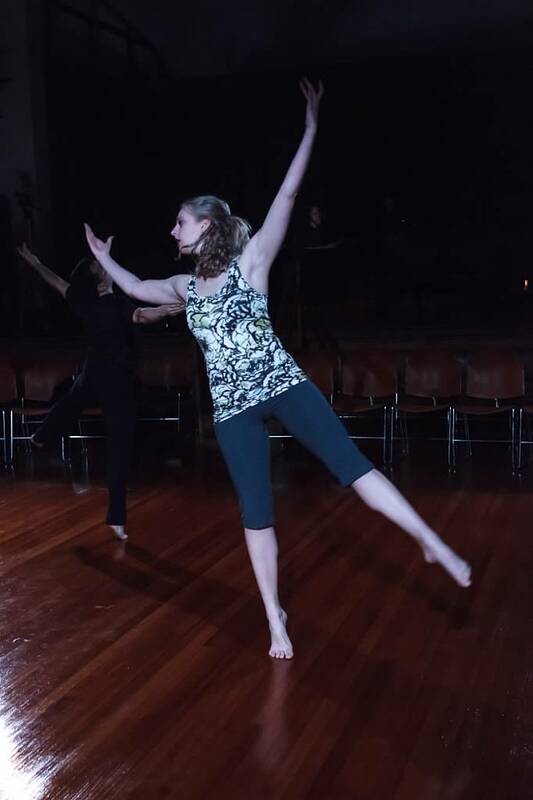 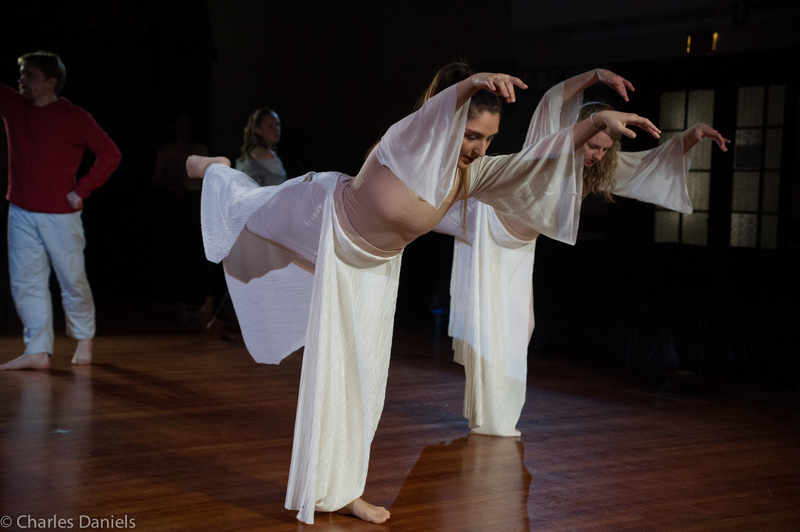 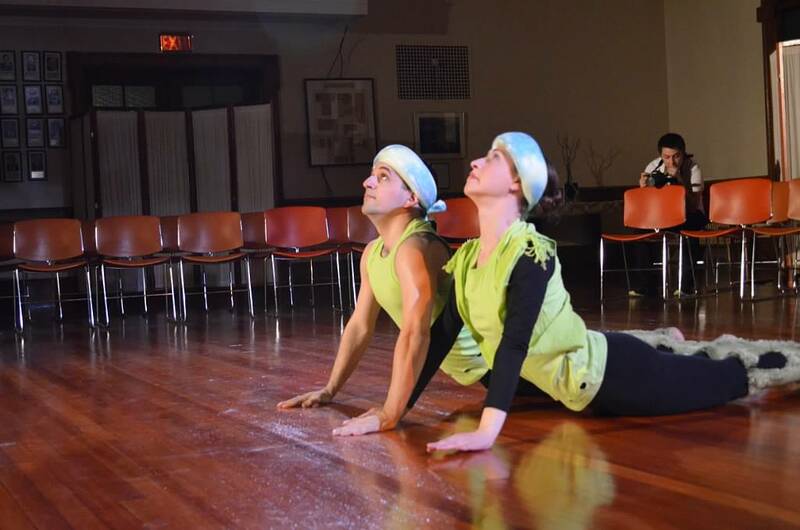 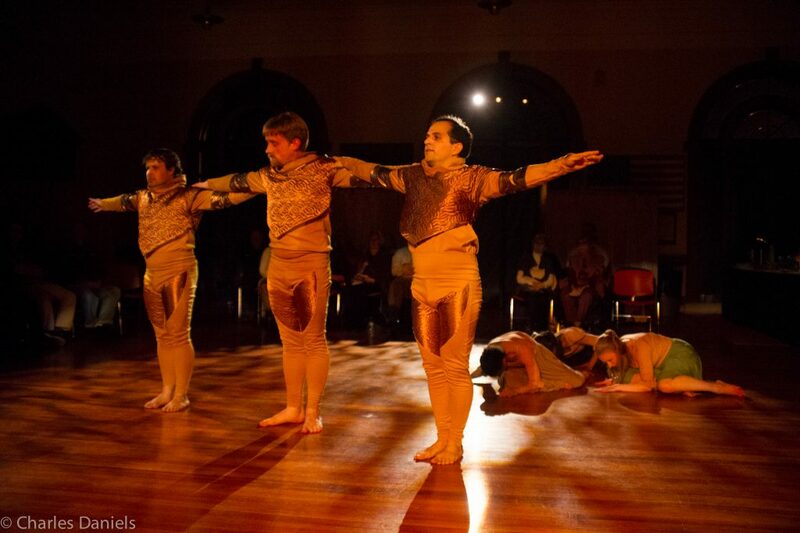 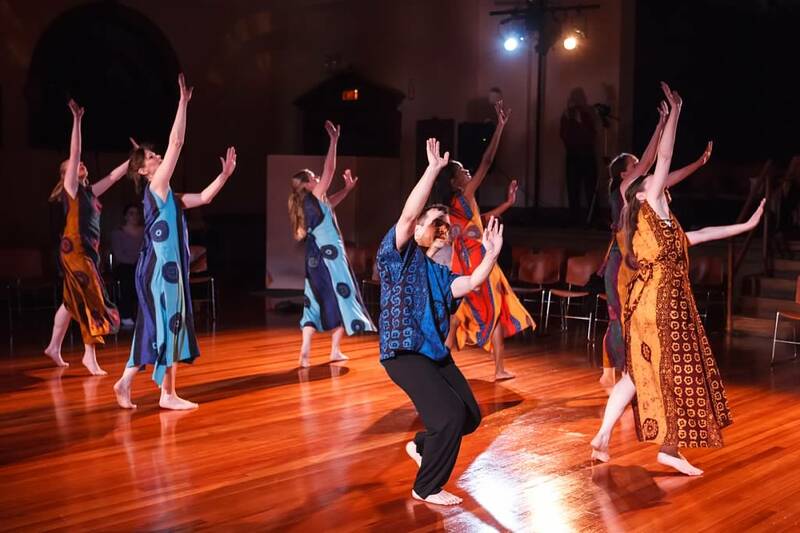 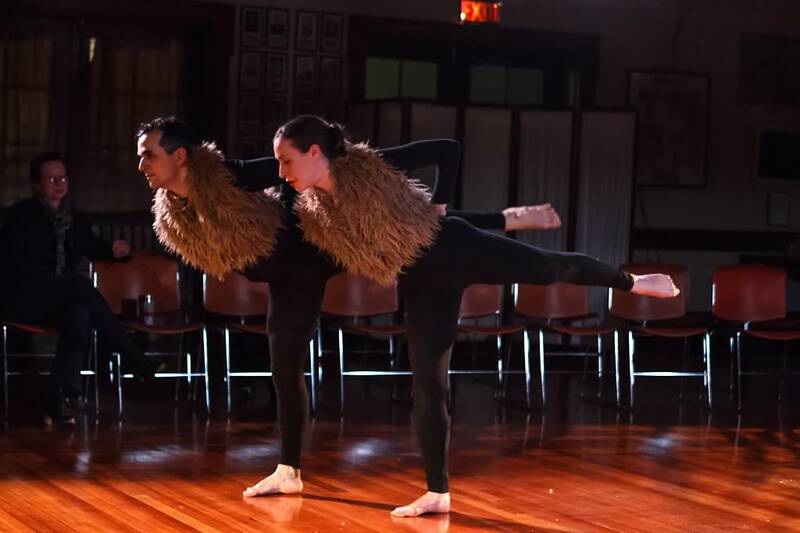 Forty Steps Dance performed as a part of Windhover Center for Performing Arts’ annual fundraiser, “Diner en Coleur,” Sept. 10, 2017 in Rockport, MA. 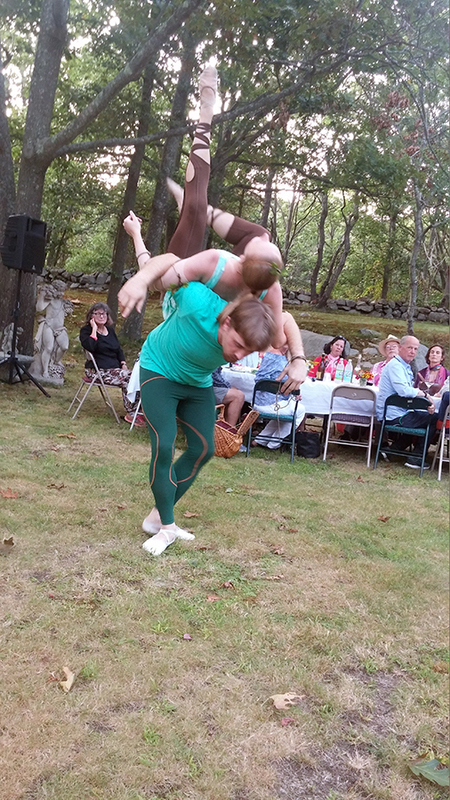 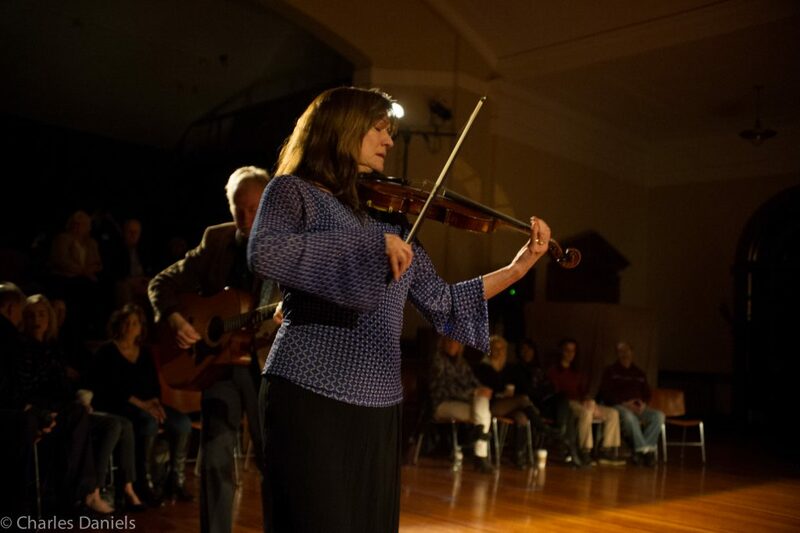 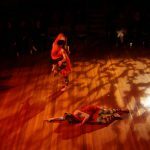 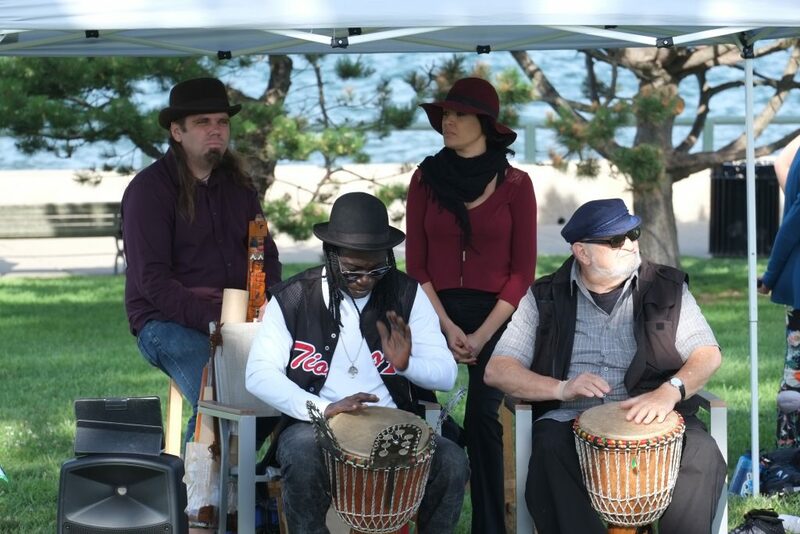 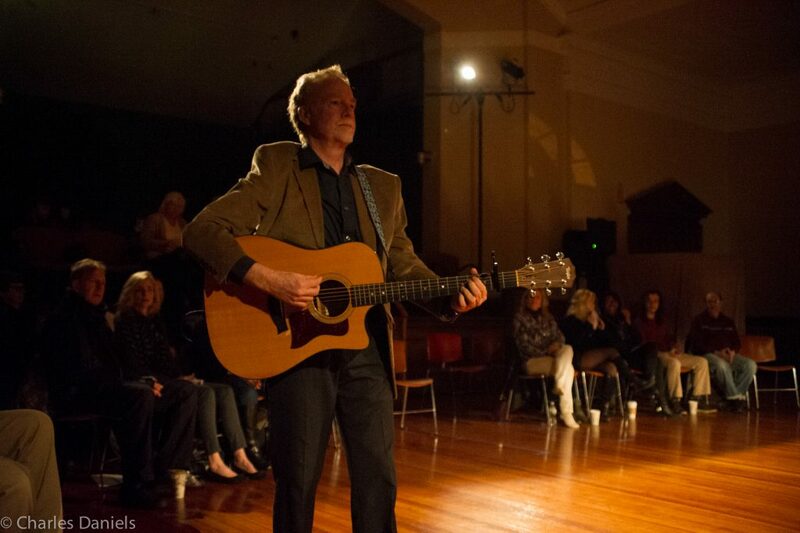 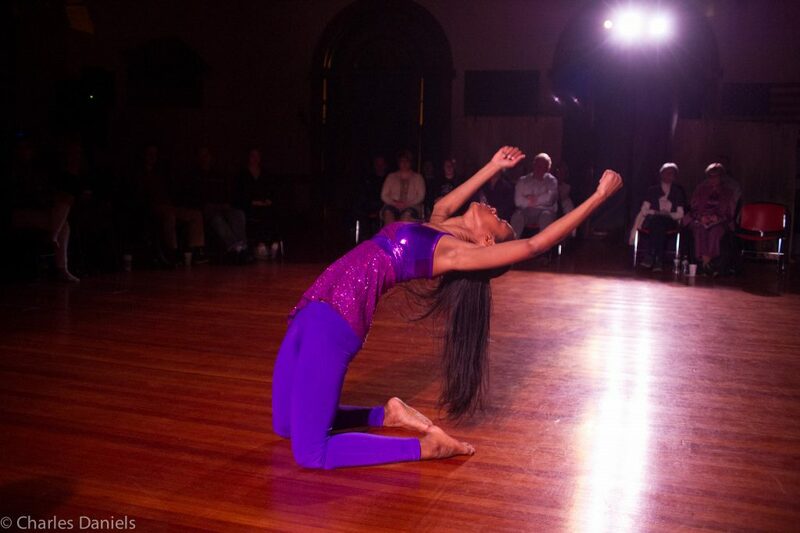 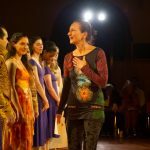 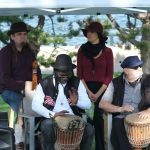 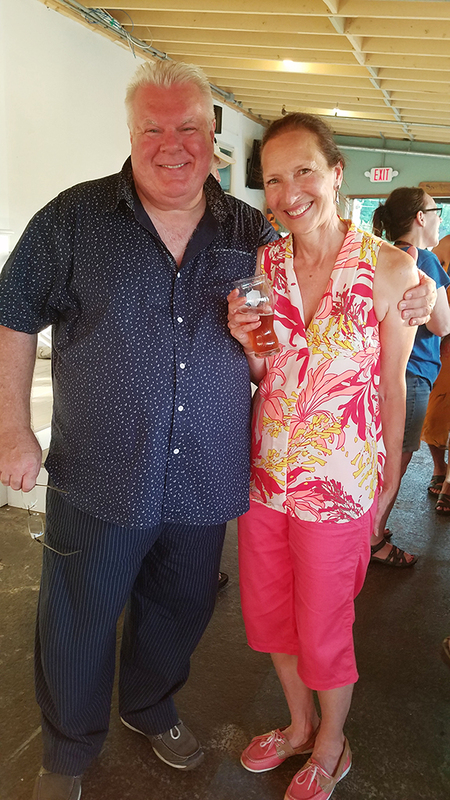 Performance at Windhover Center for Performing Arts’ annual fundraiser, “Diner en Coleur,” Sept. 2017, Rockport, MA. 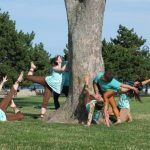 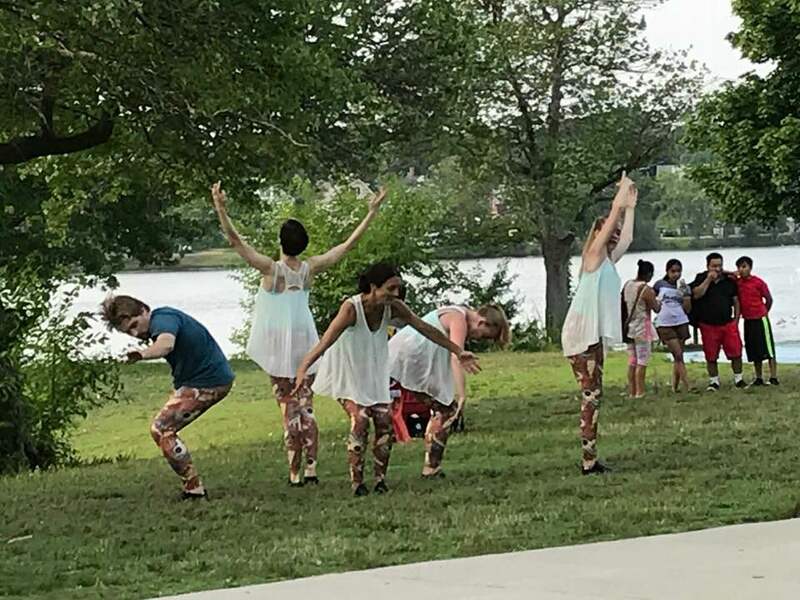 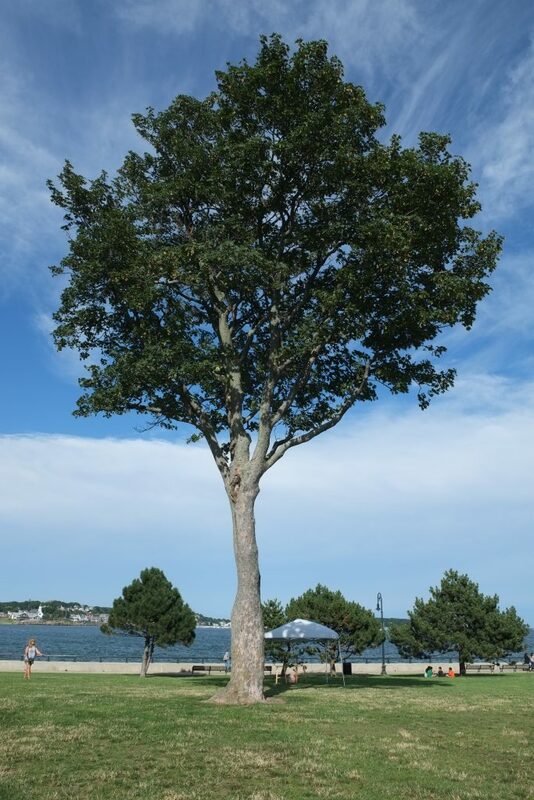 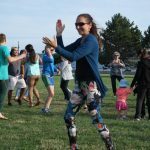 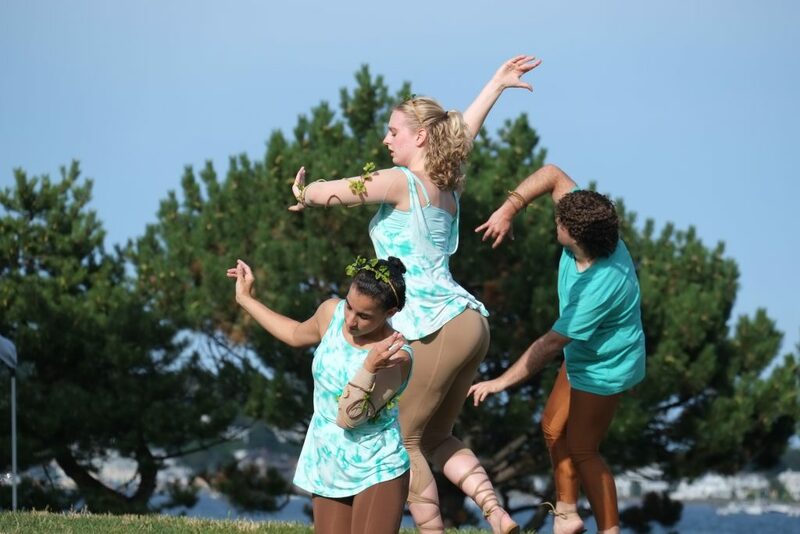 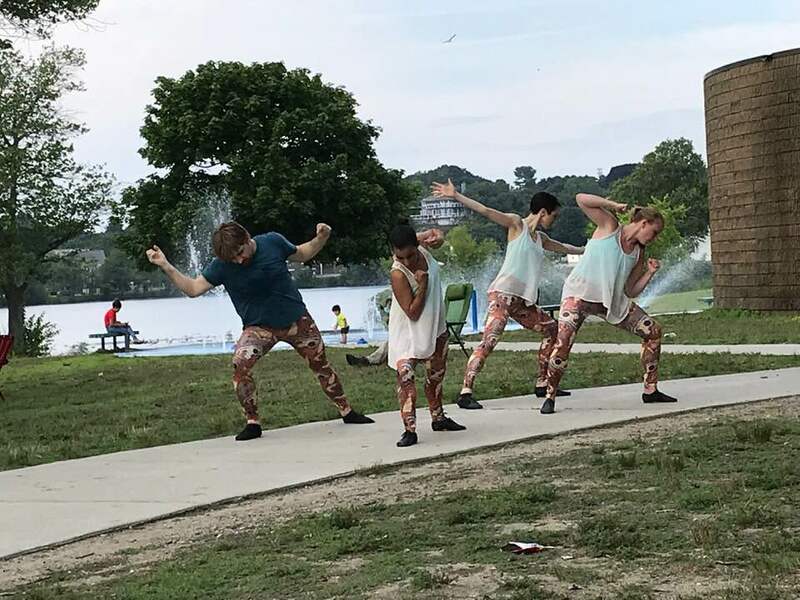 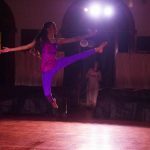 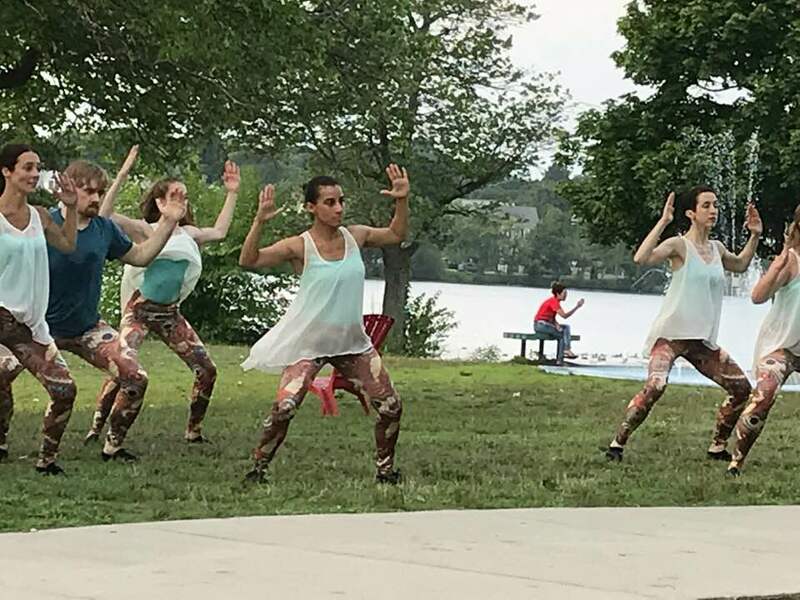 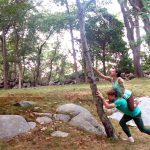 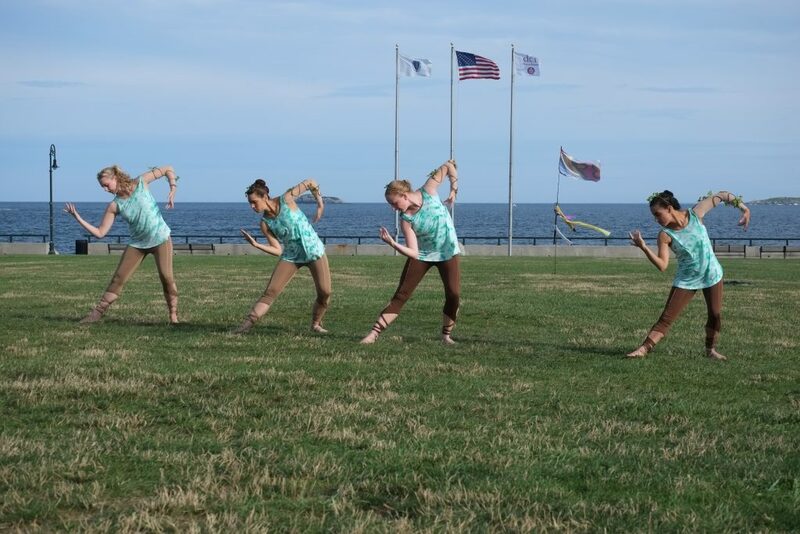 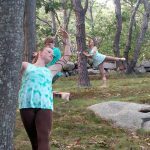 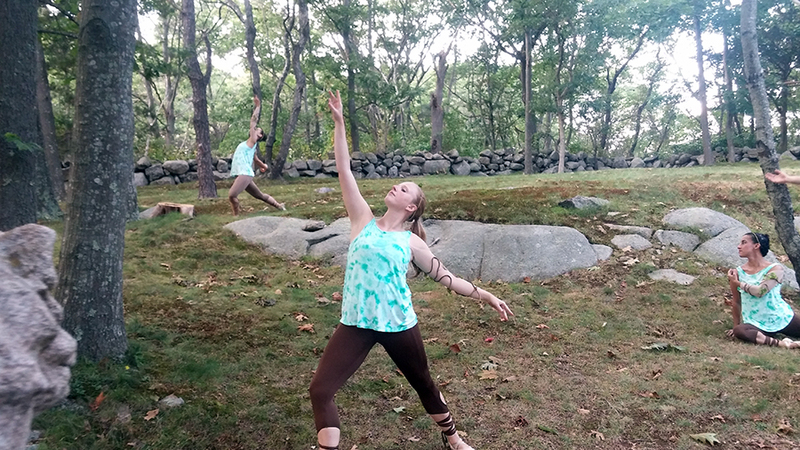 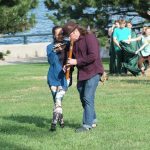 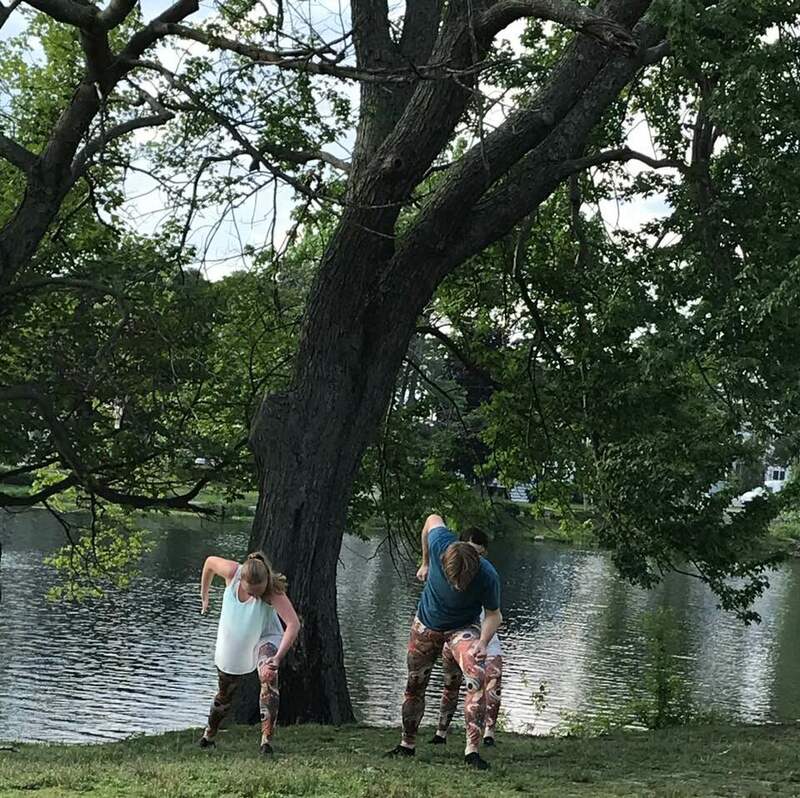 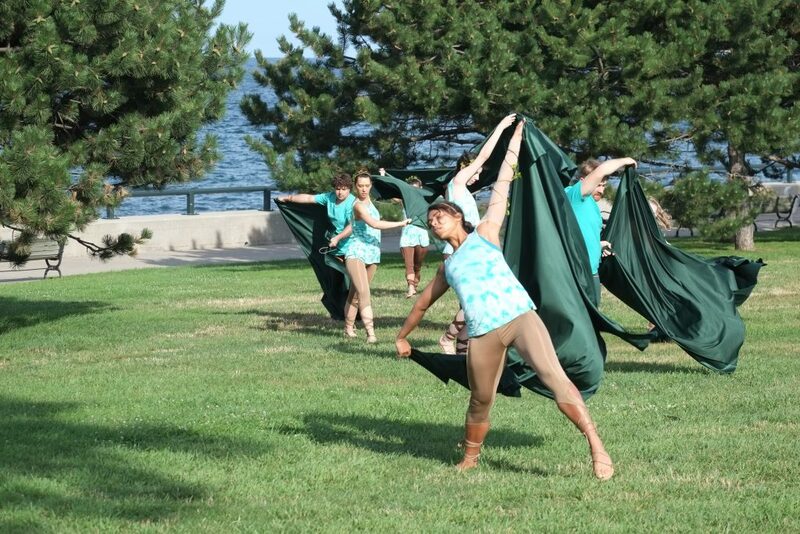 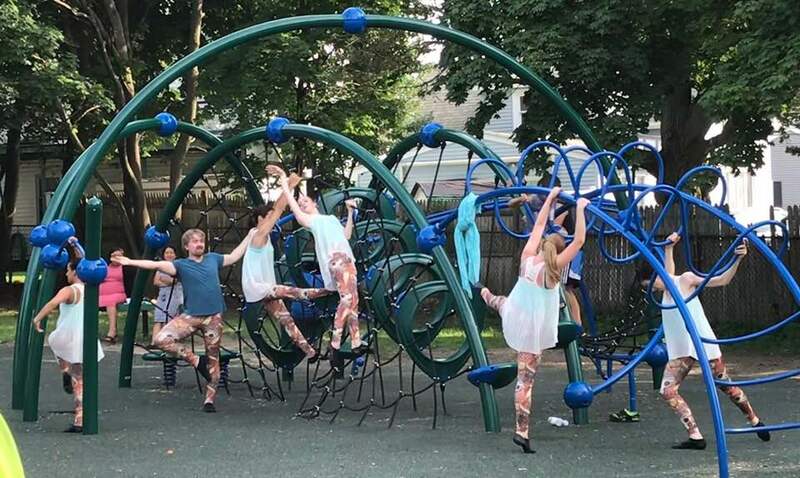 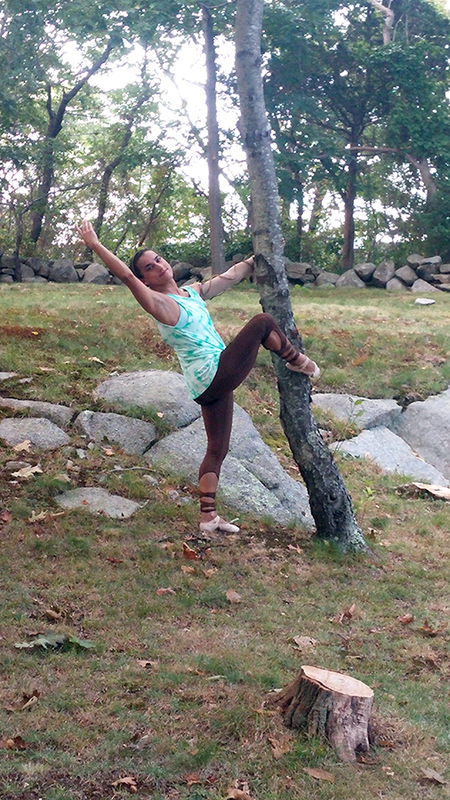 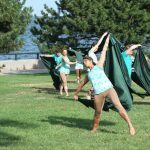 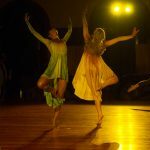 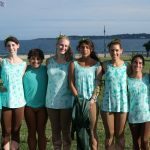 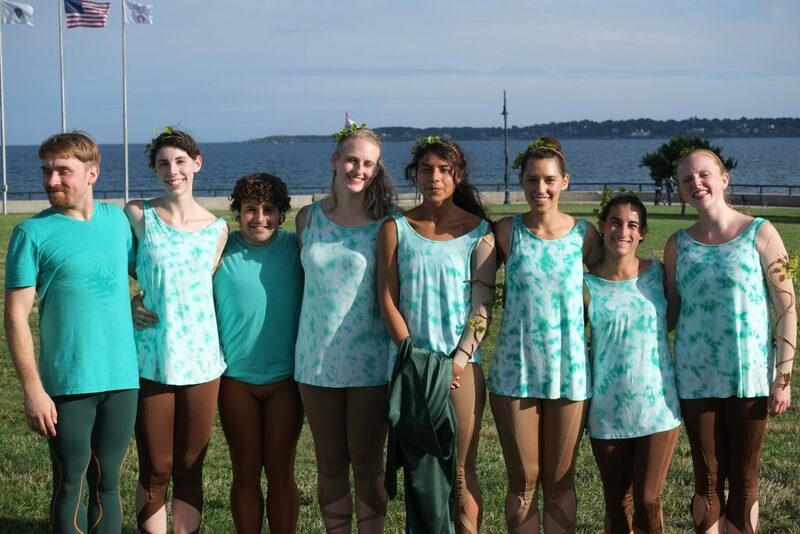 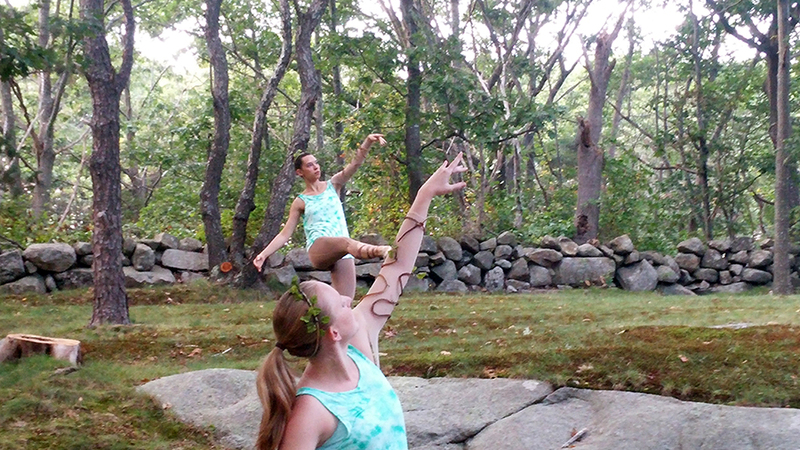 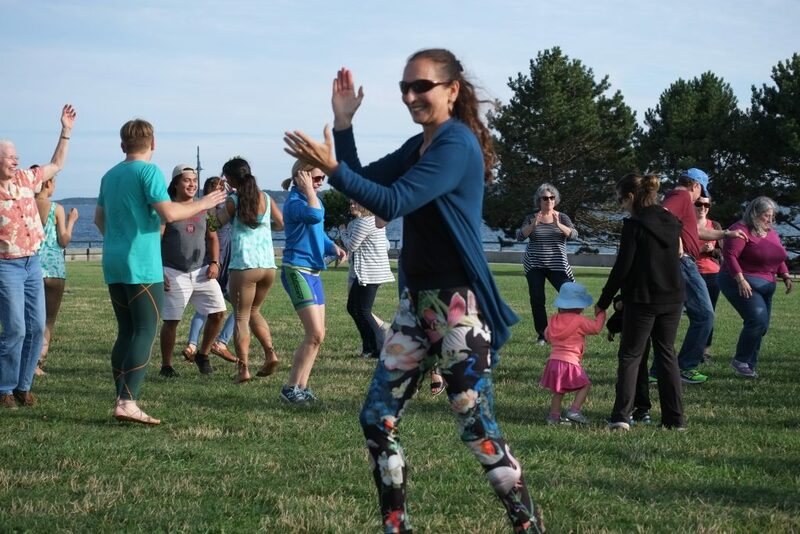 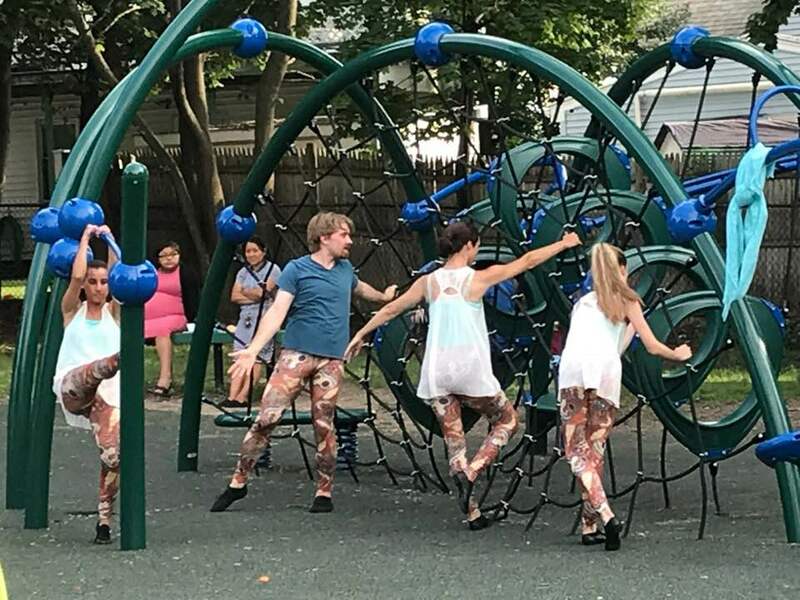 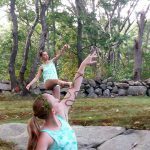 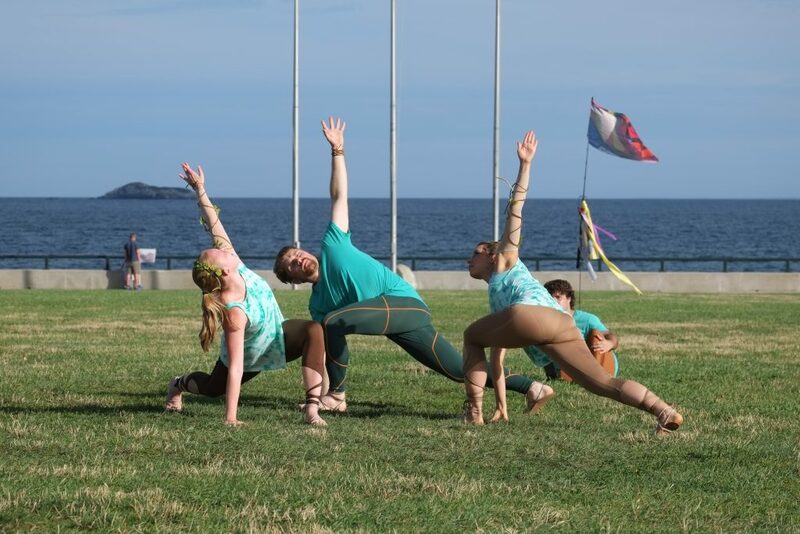 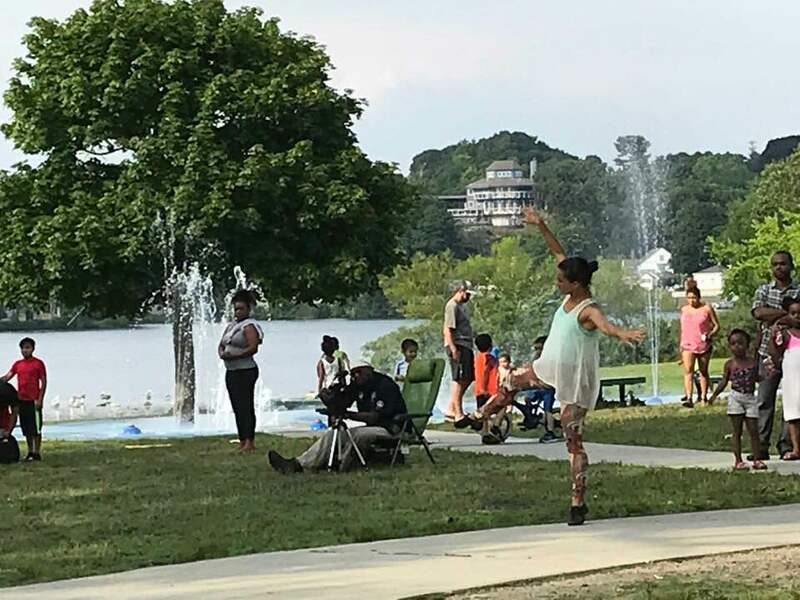 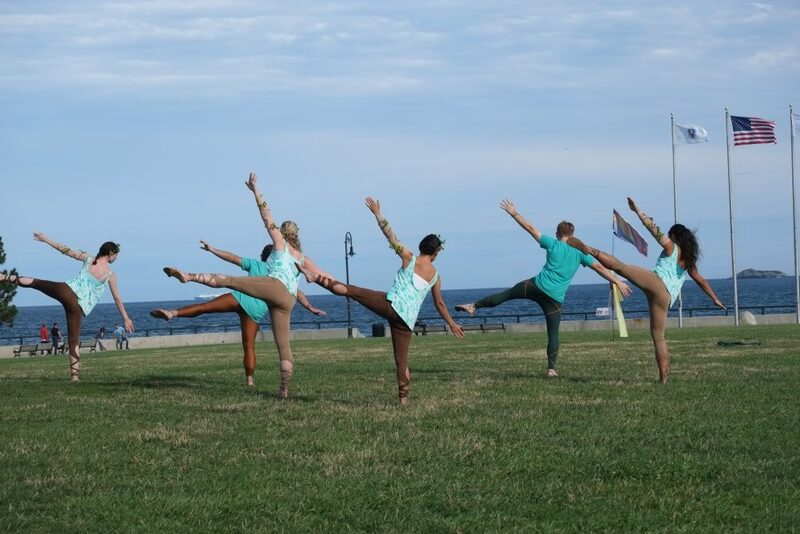 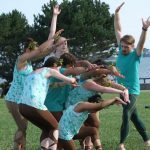 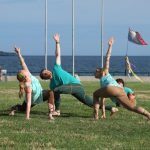 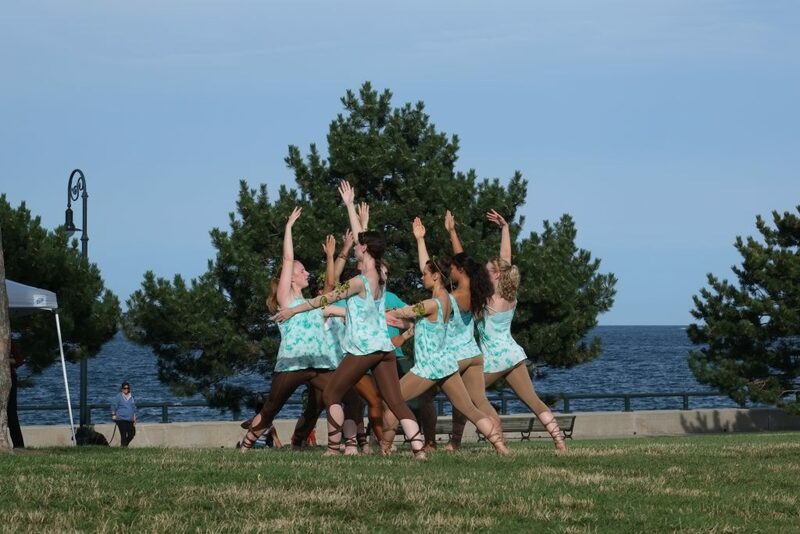 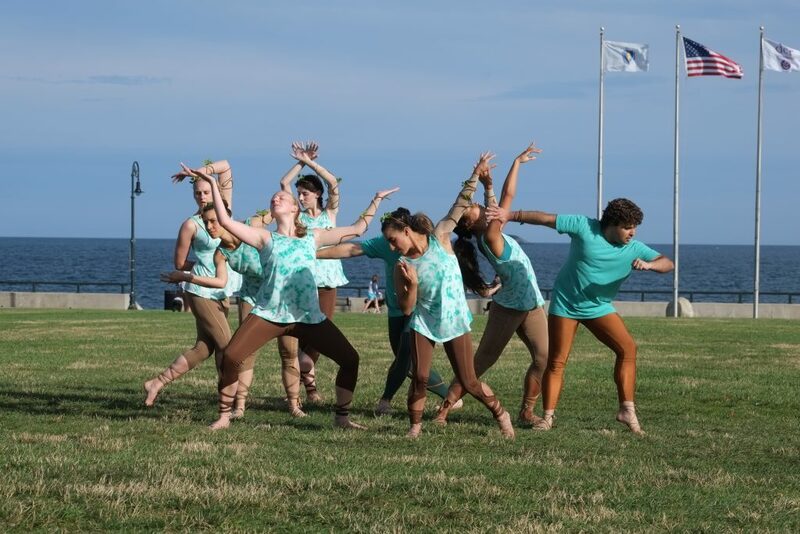 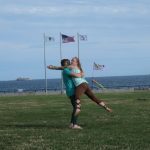 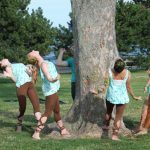 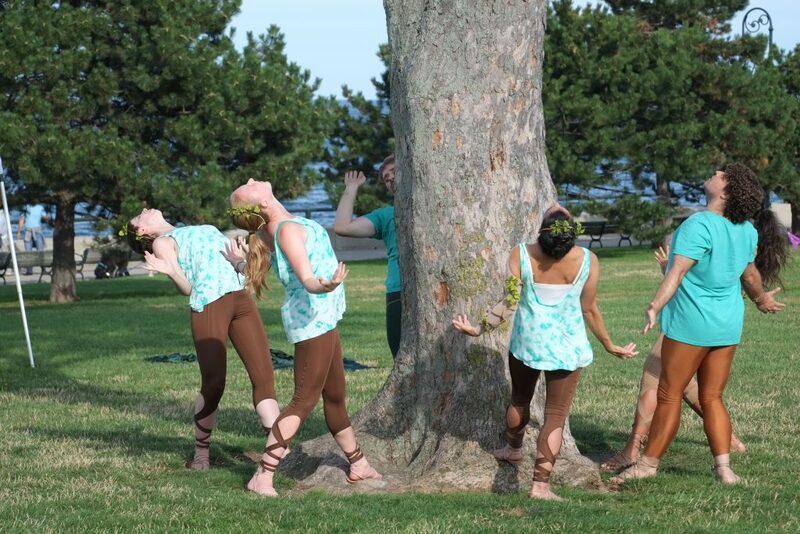 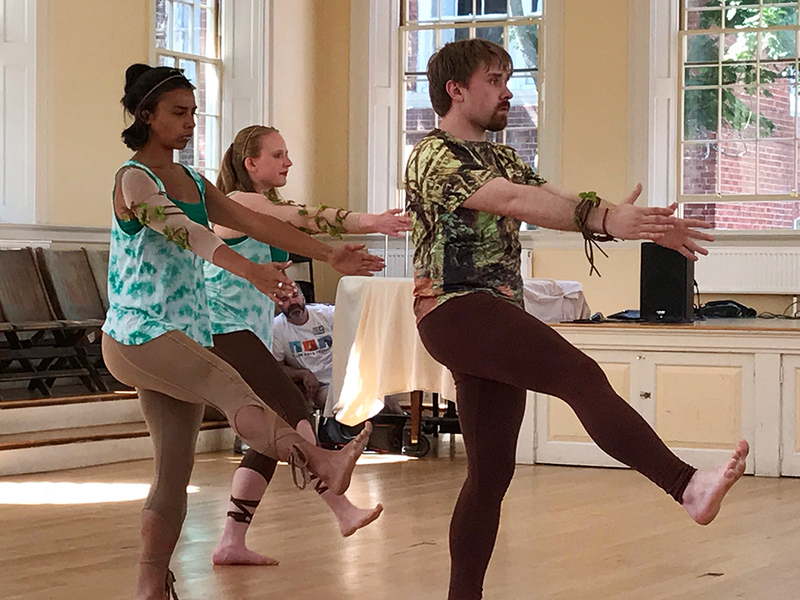 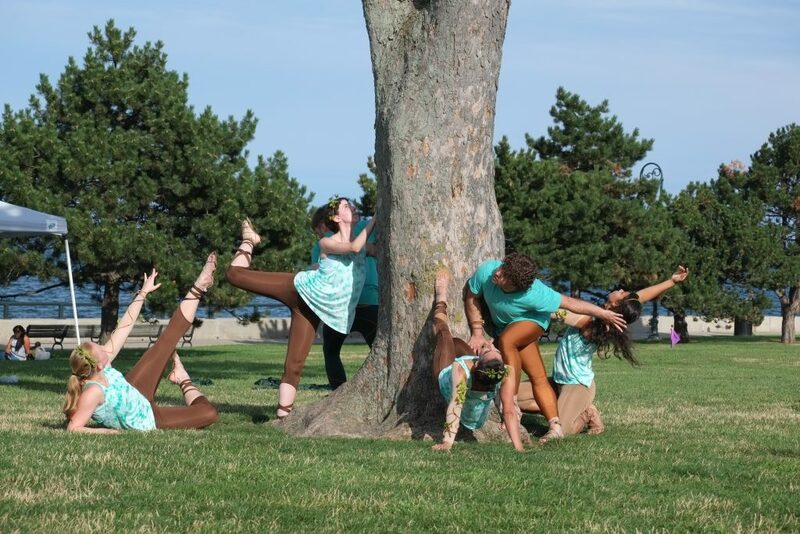 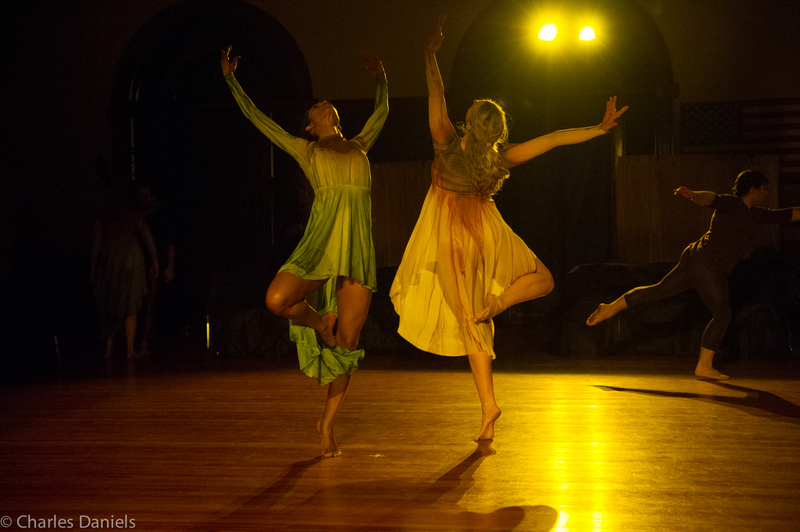 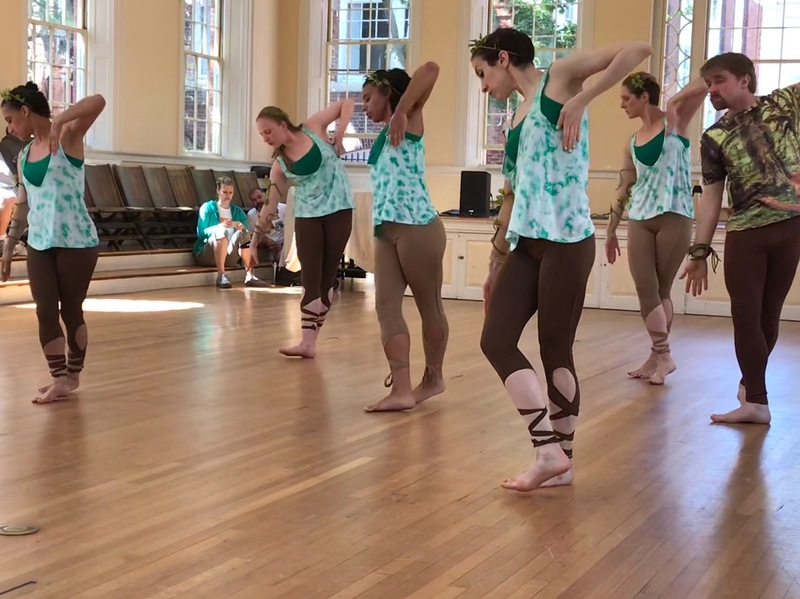 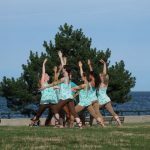 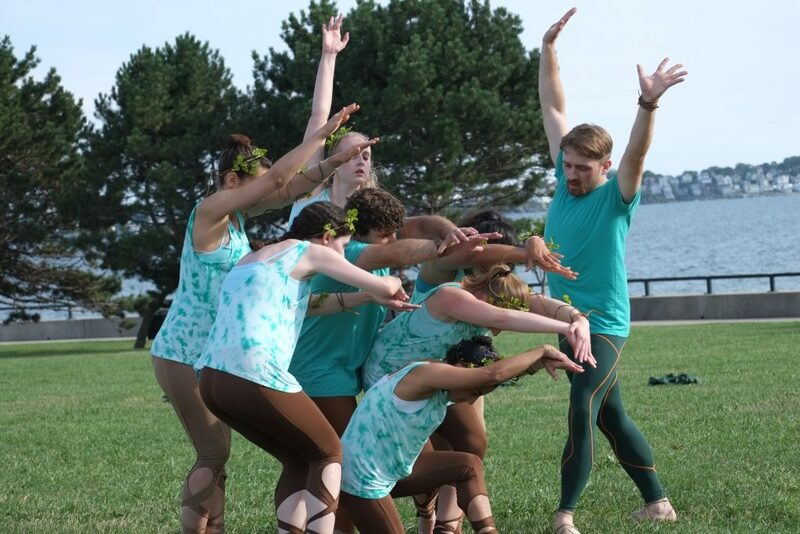 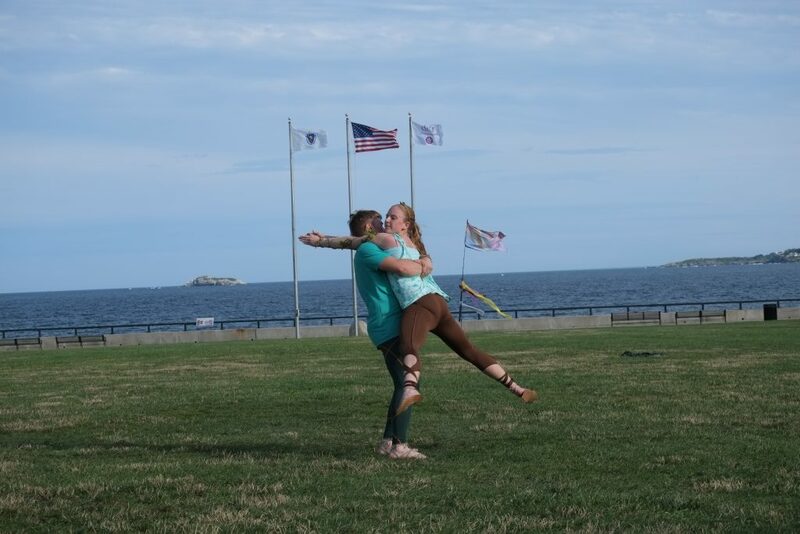 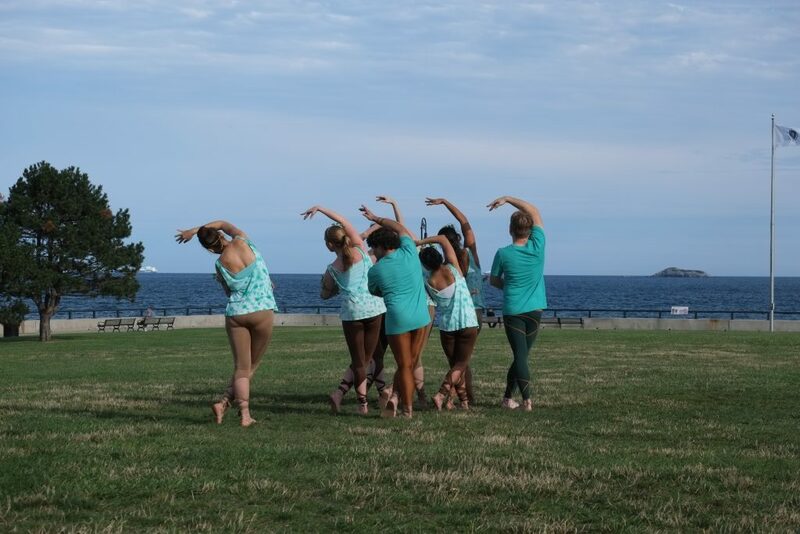 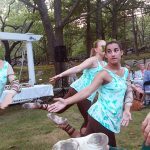 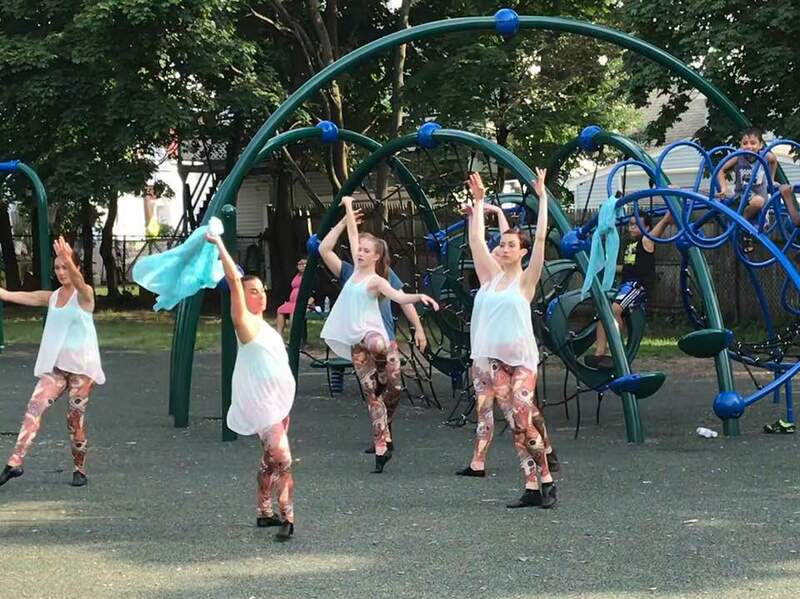 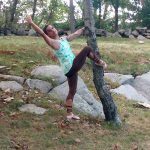 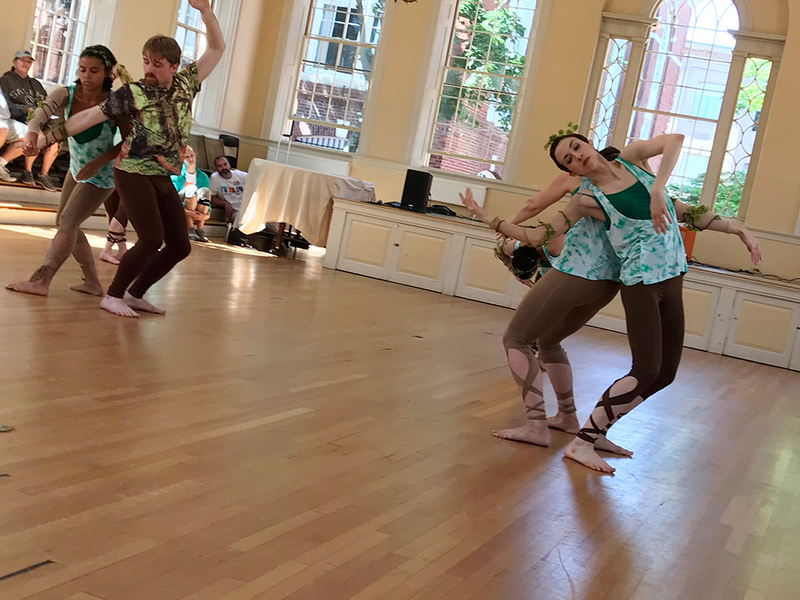 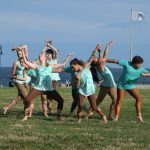 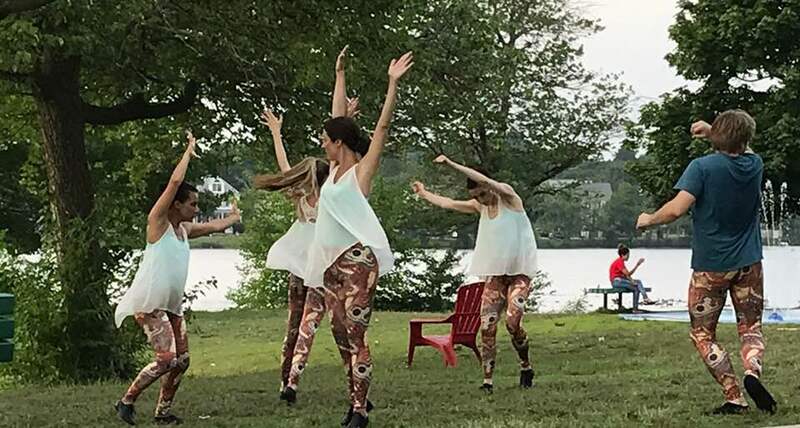 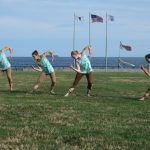 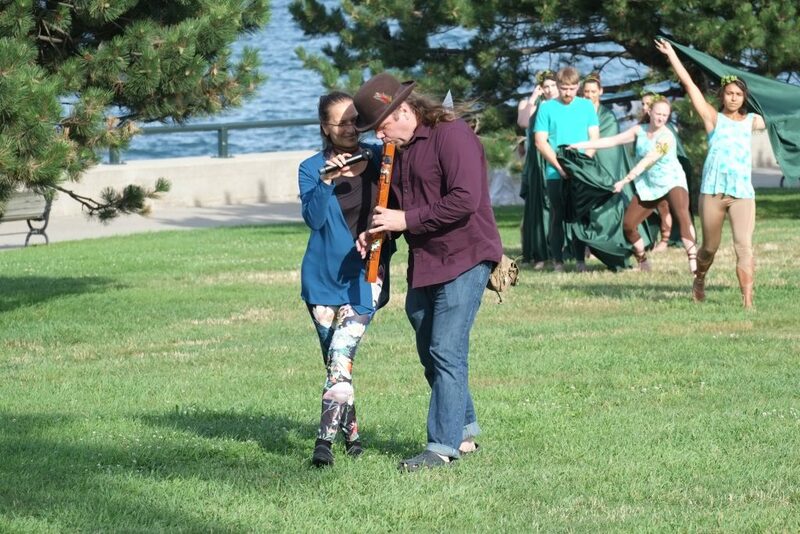 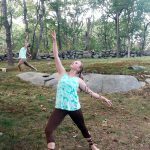 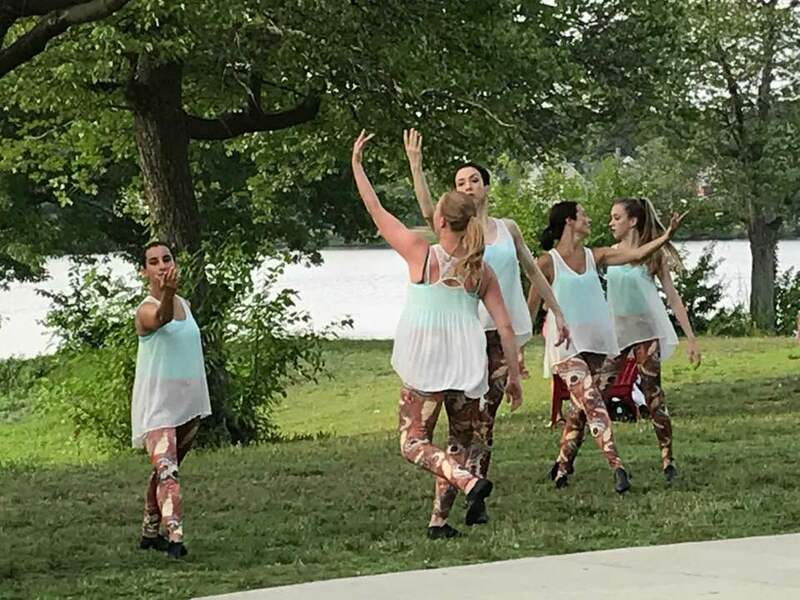 Forty Steps Dance performed at Red Rock Park in Lynn, MA on July 29, 2017. 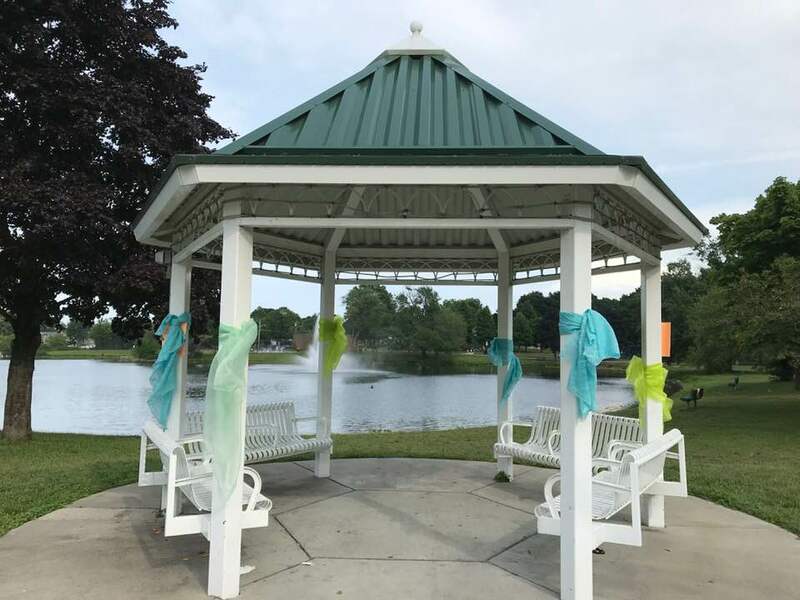 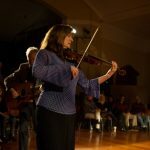 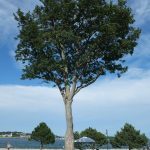 Annual Spring Concert, March 25, 2017 at Nahant Town Hall. 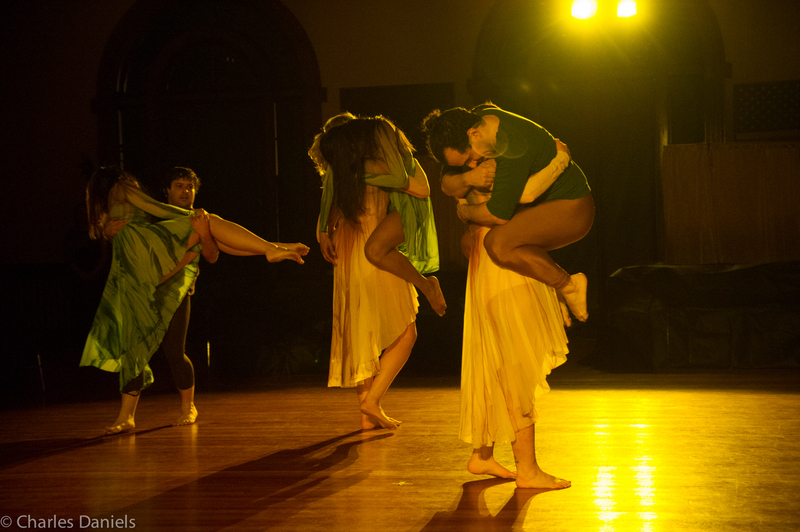 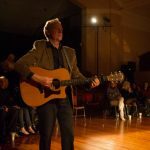 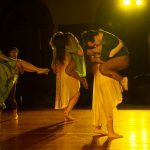 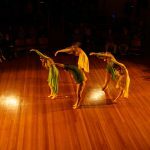 “Images,” Annual Spring Concert, March 2017.